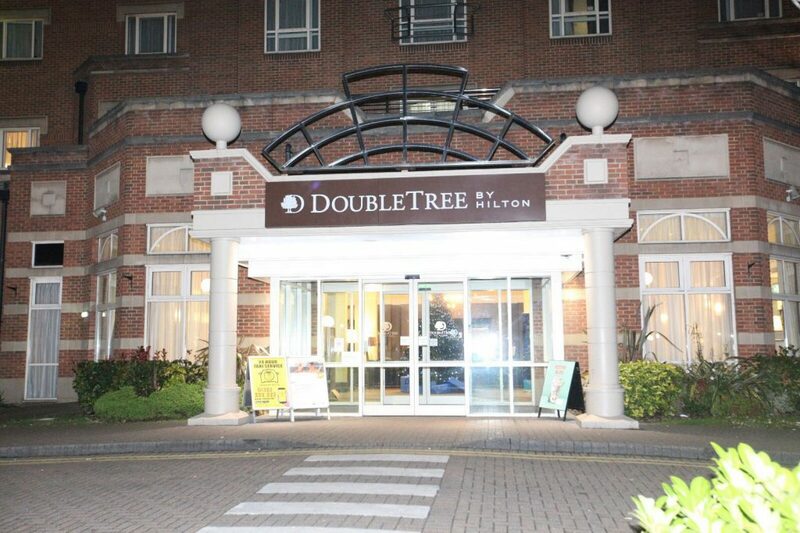 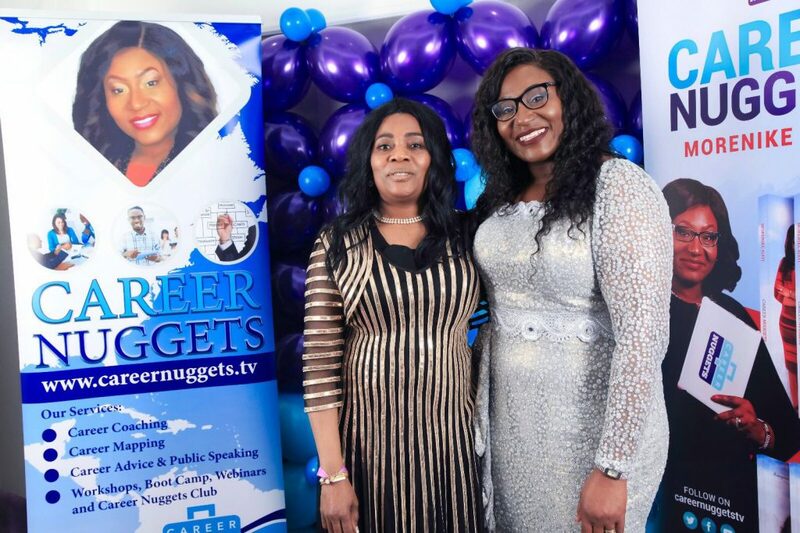 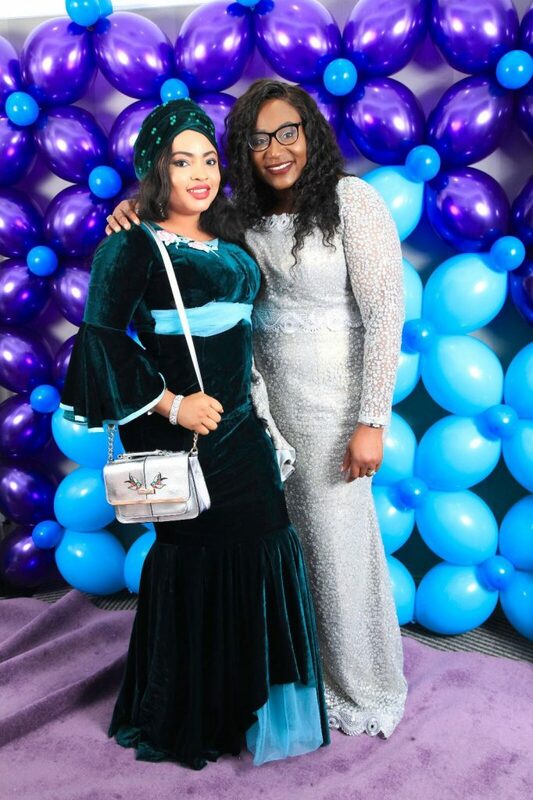 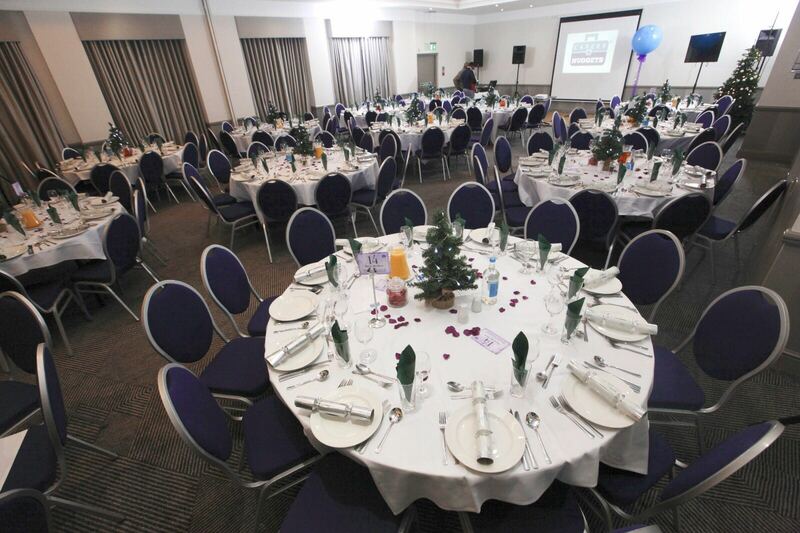 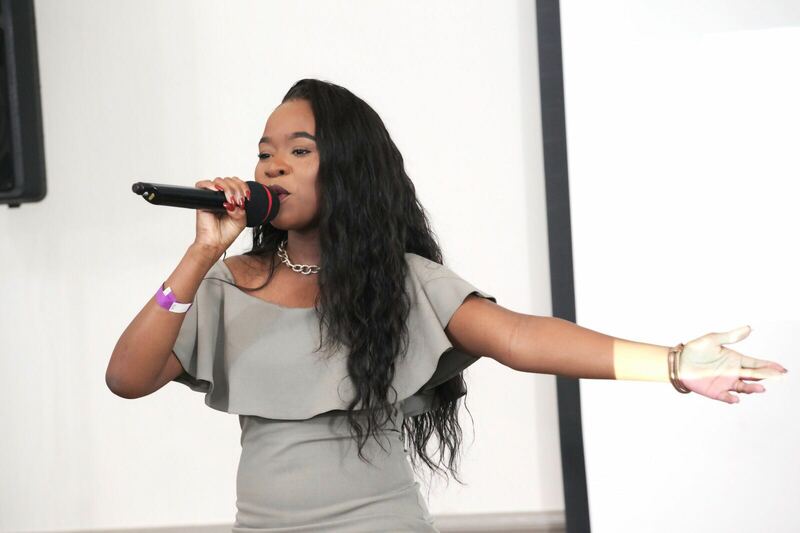 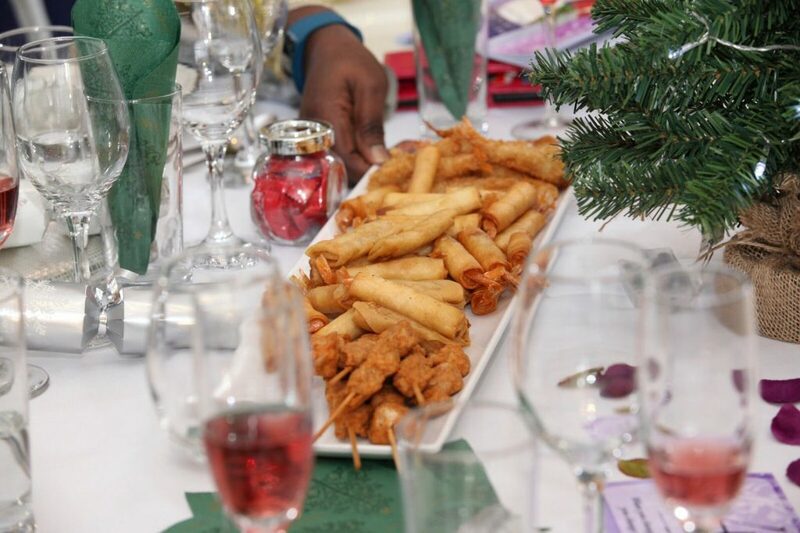 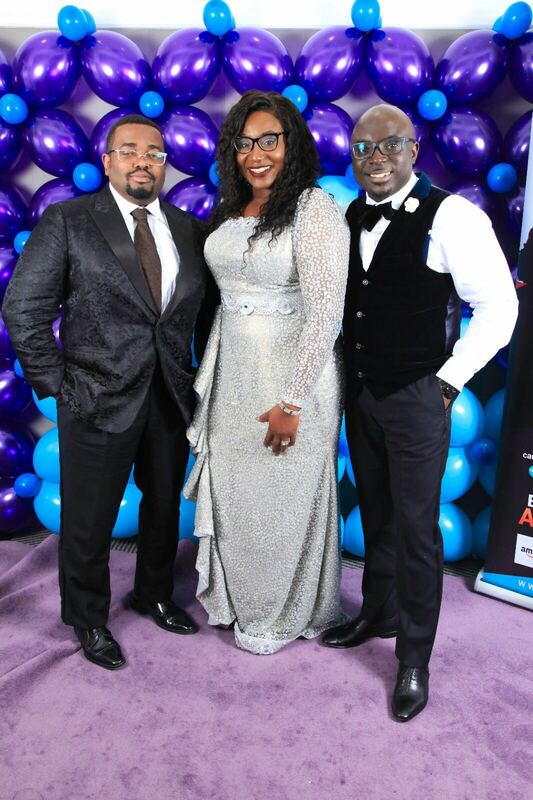 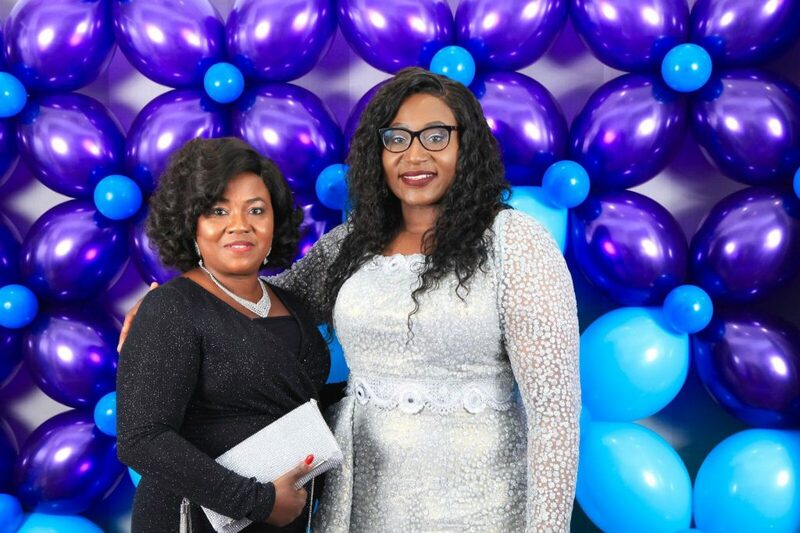 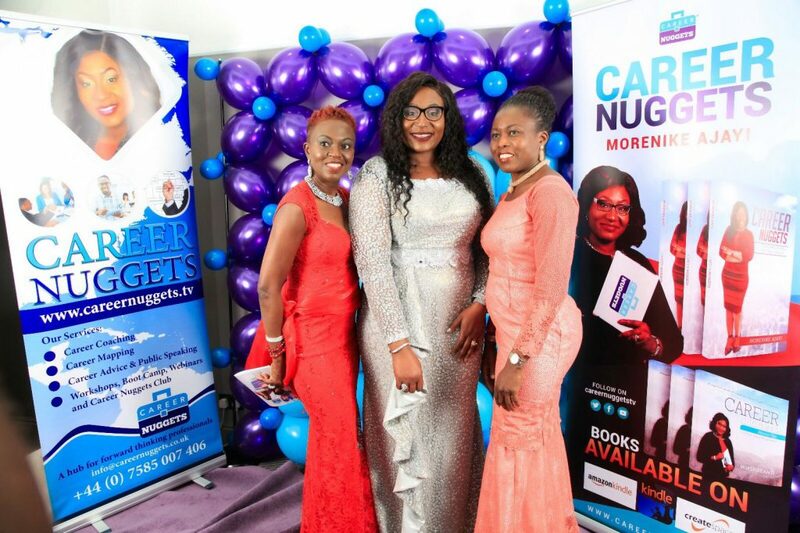 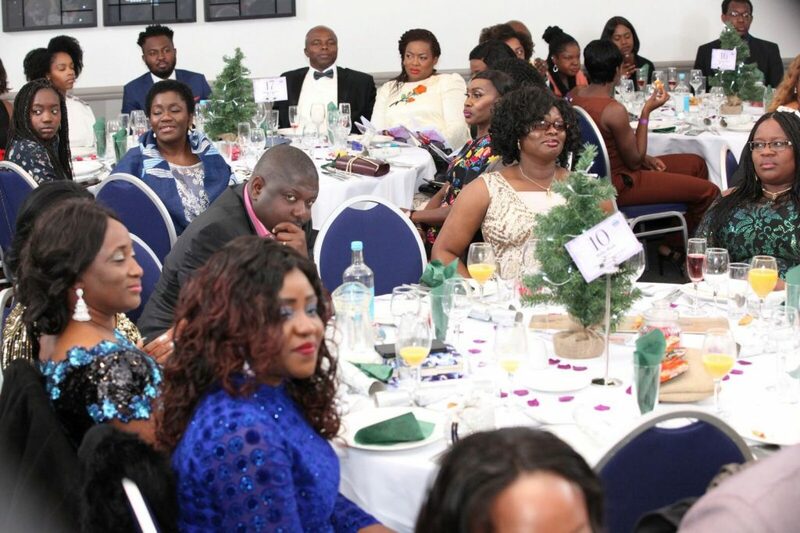 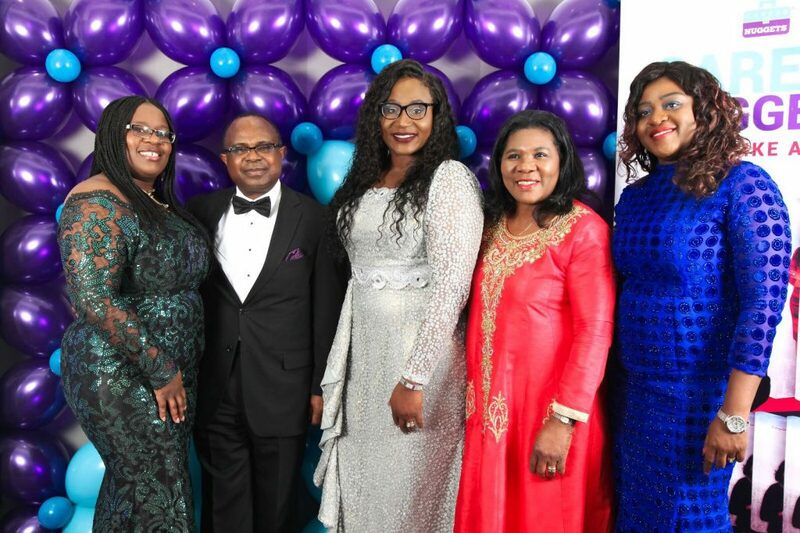 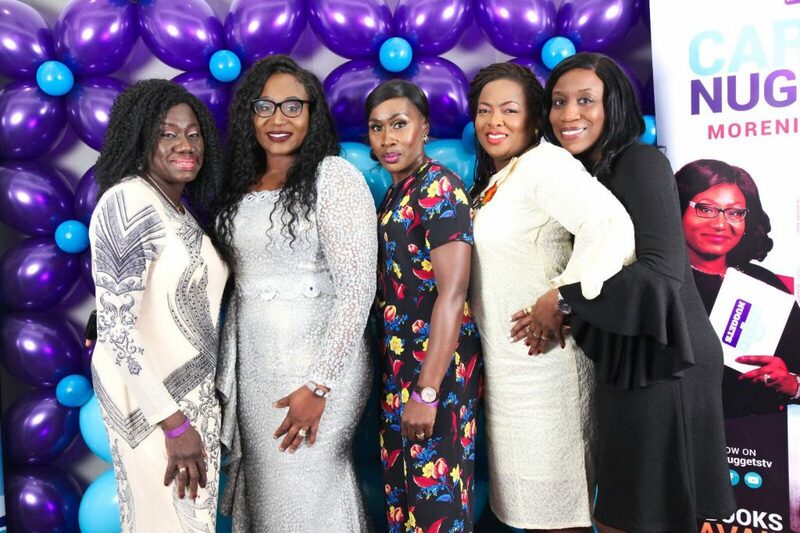 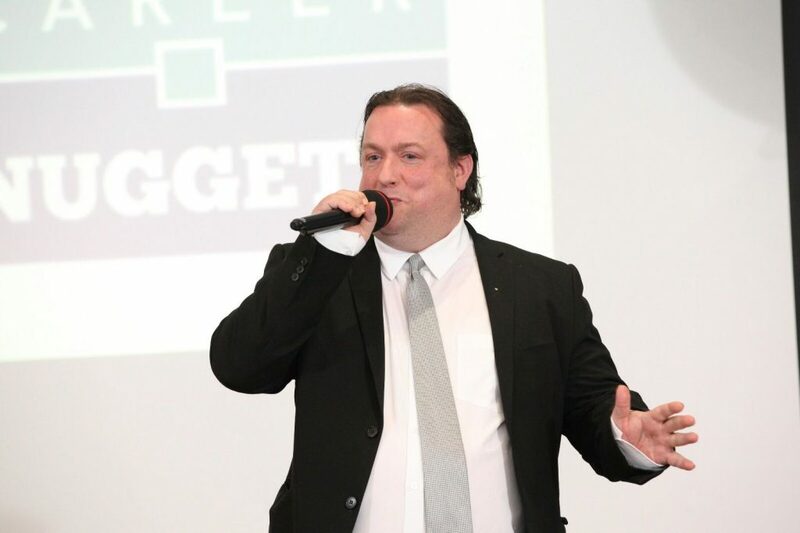 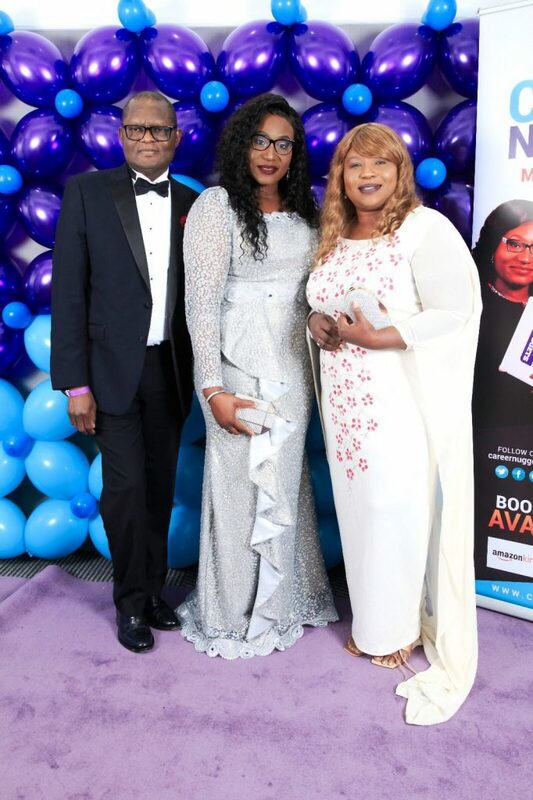 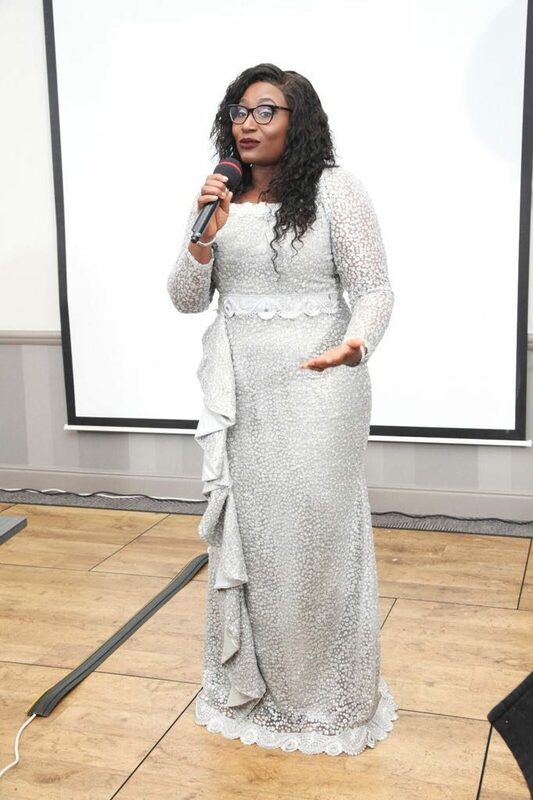 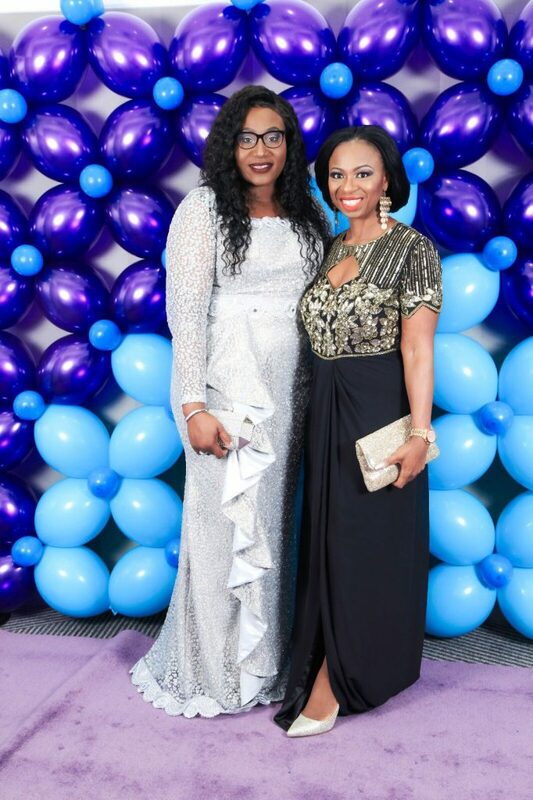 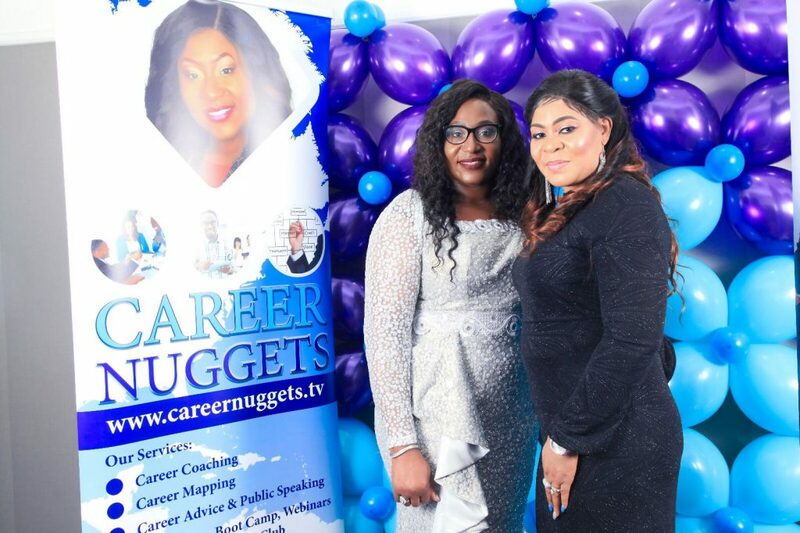 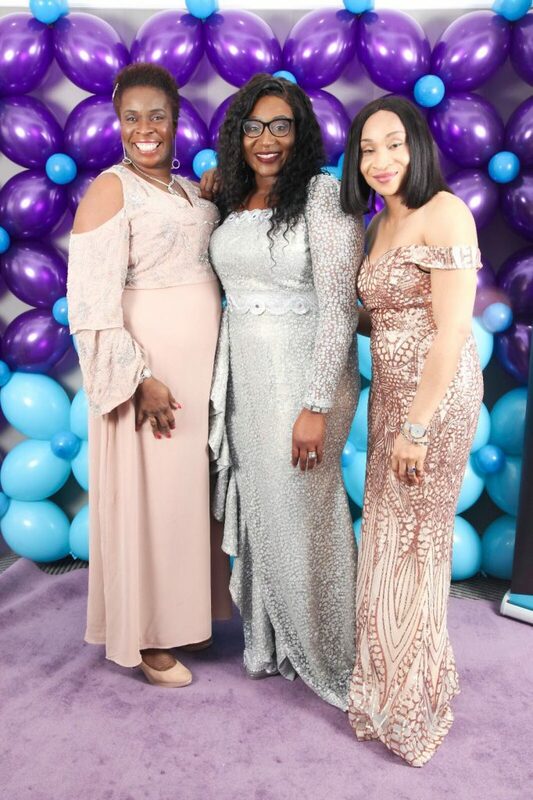 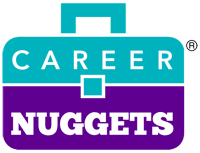 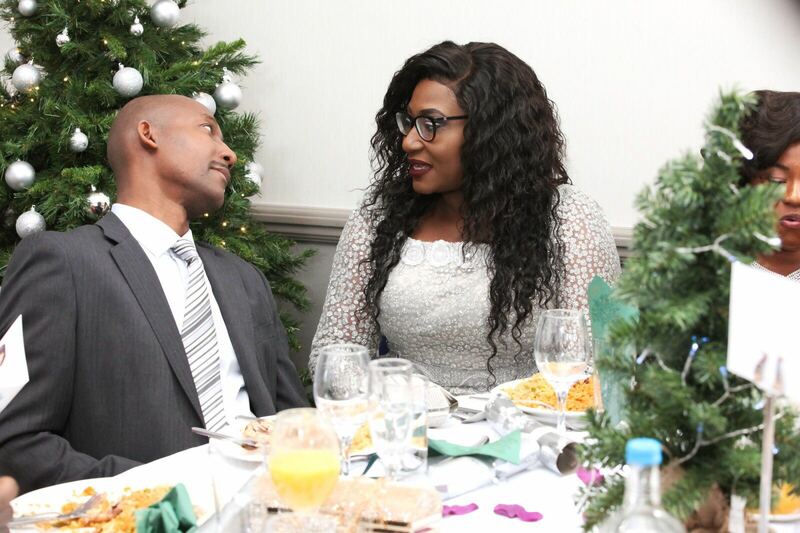 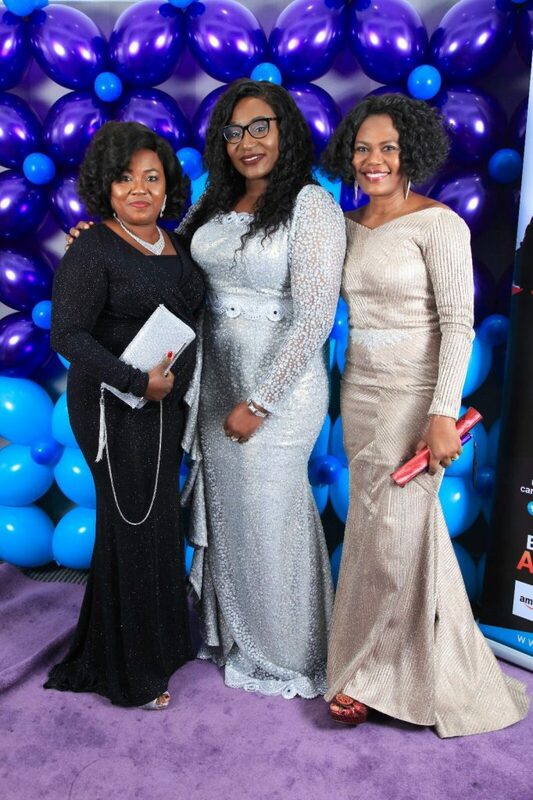 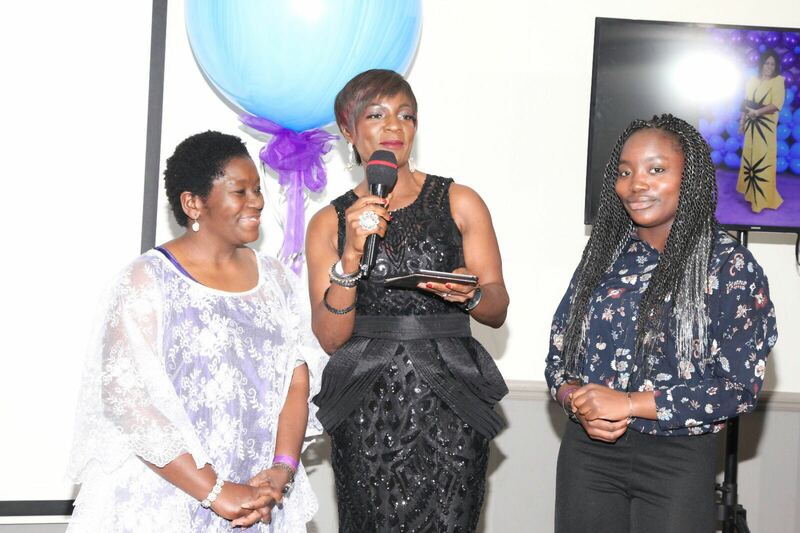 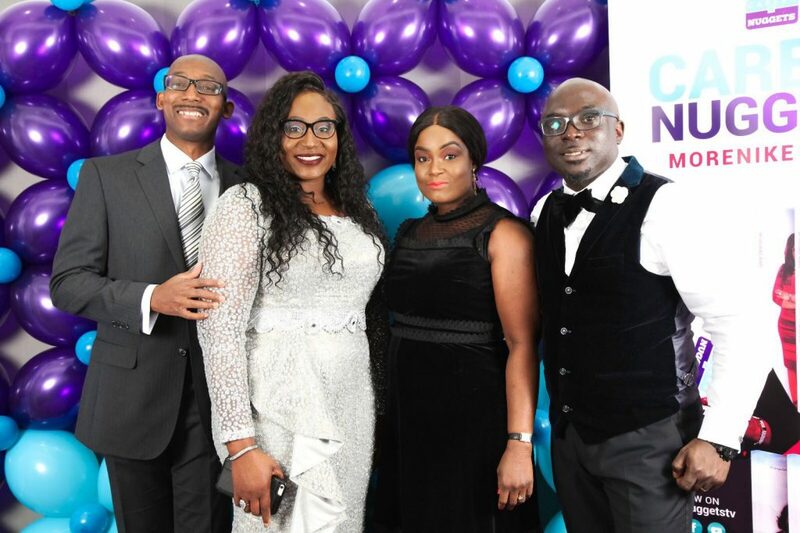 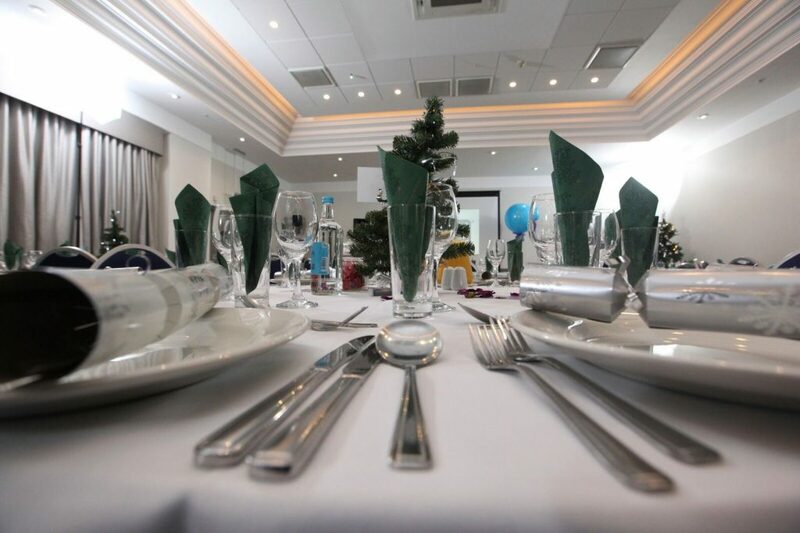 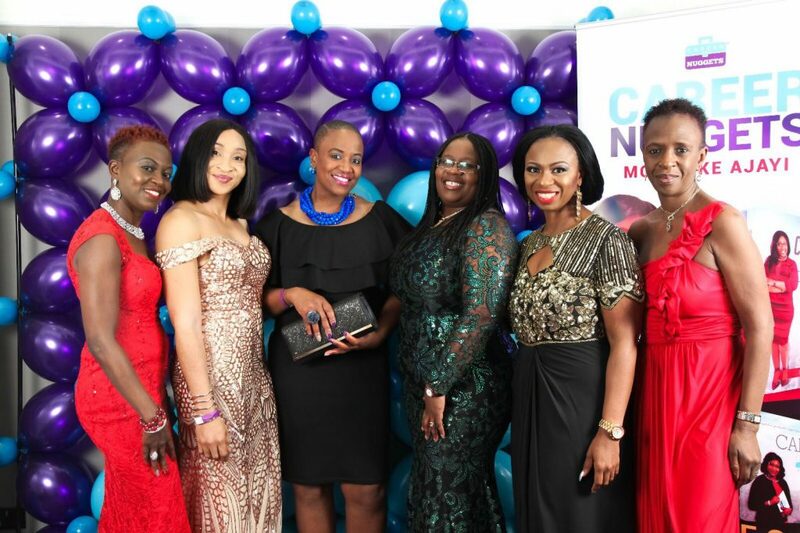 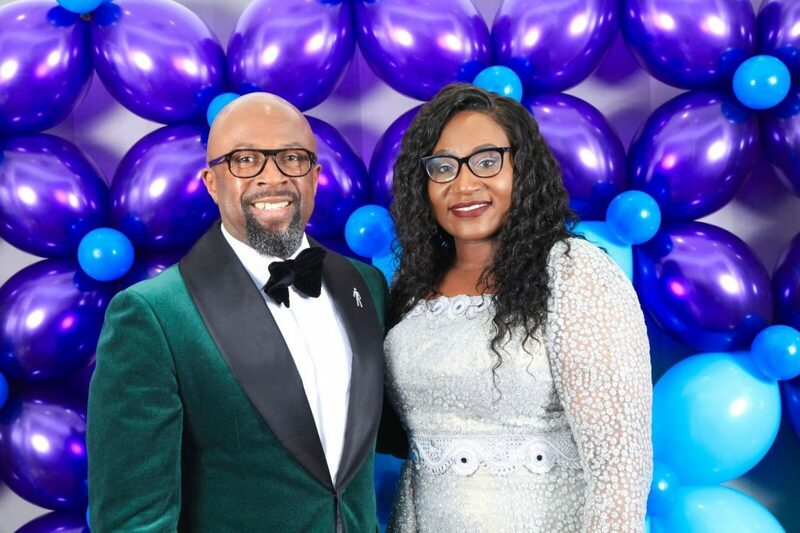 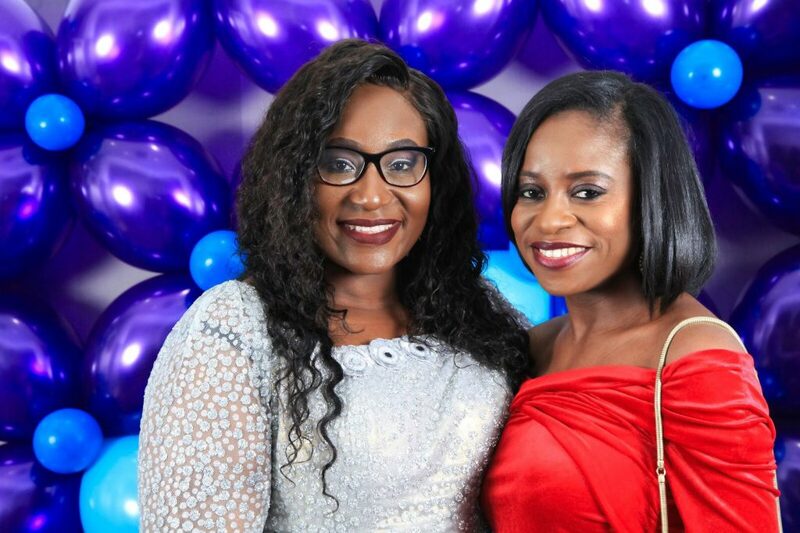 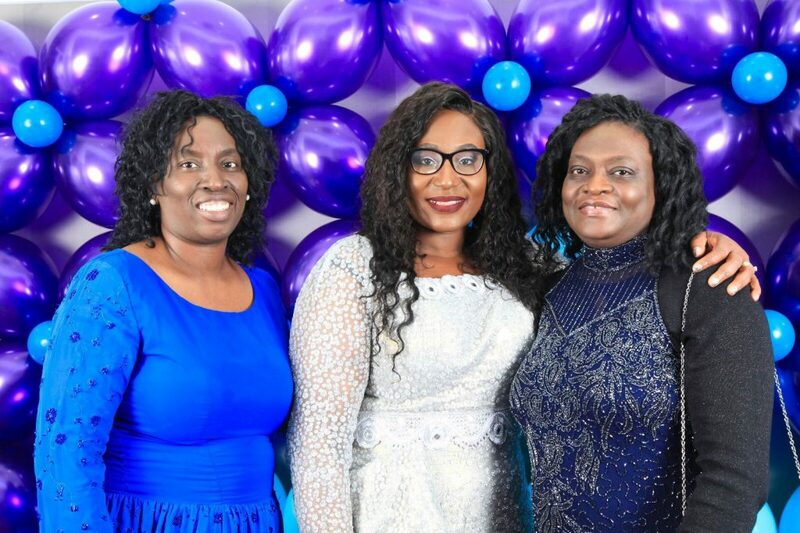 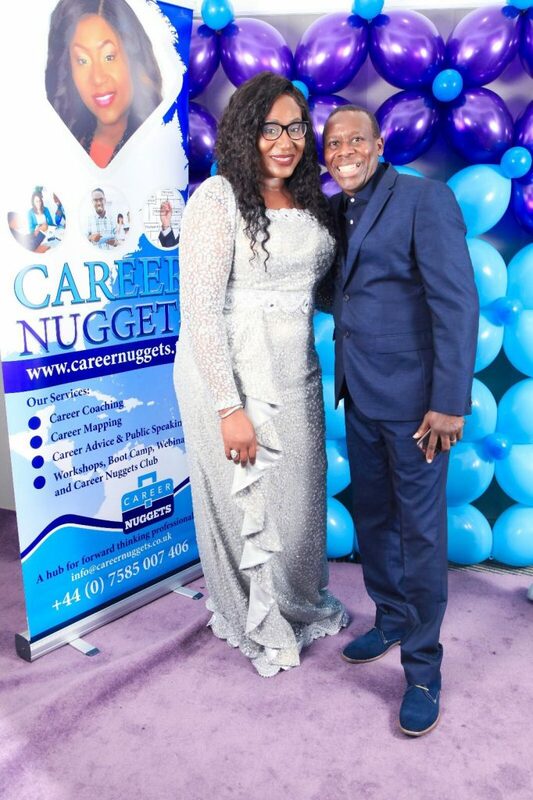 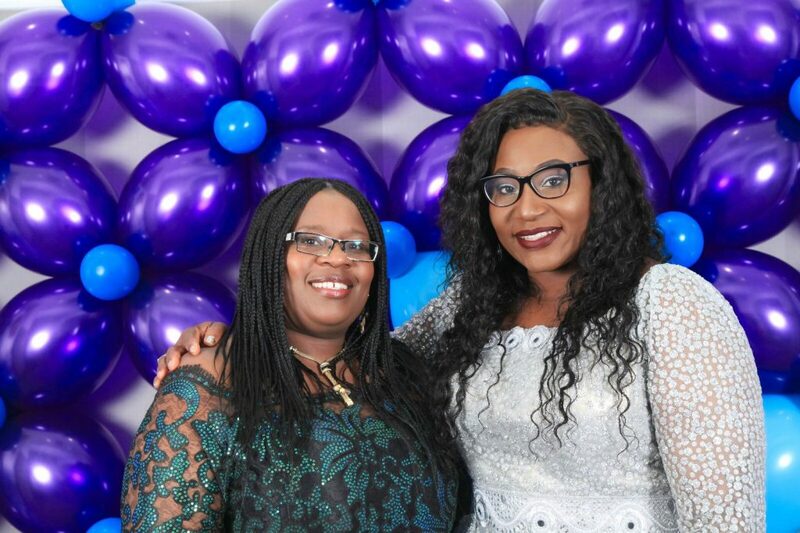 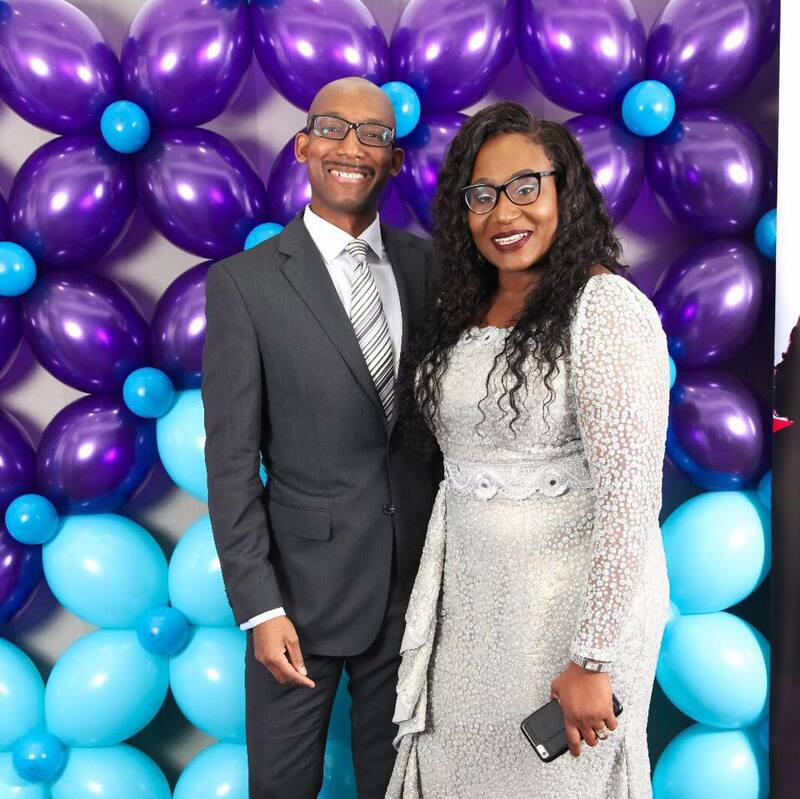 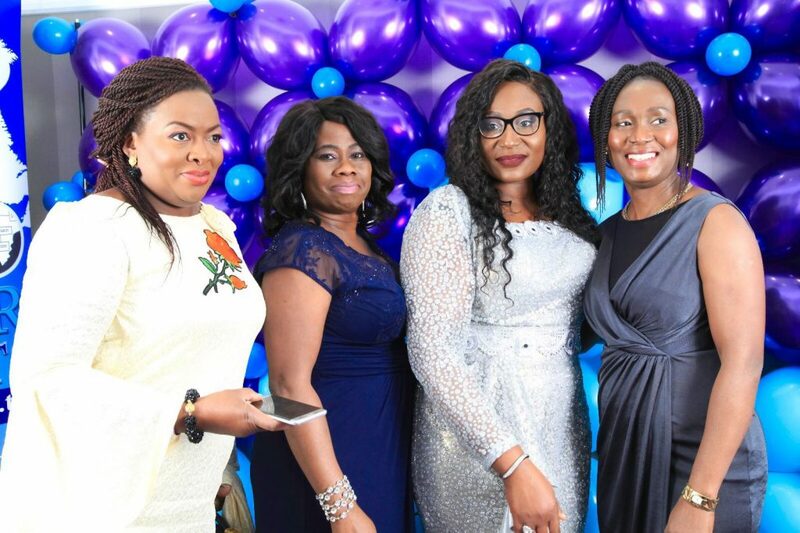 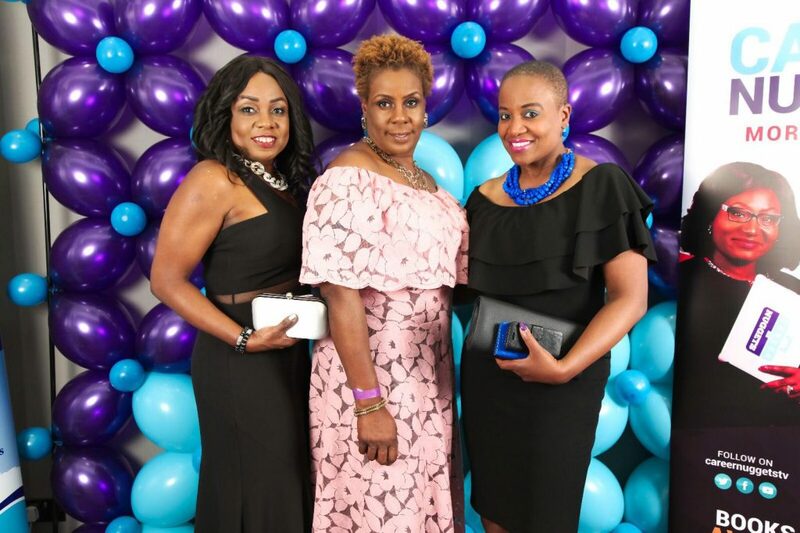 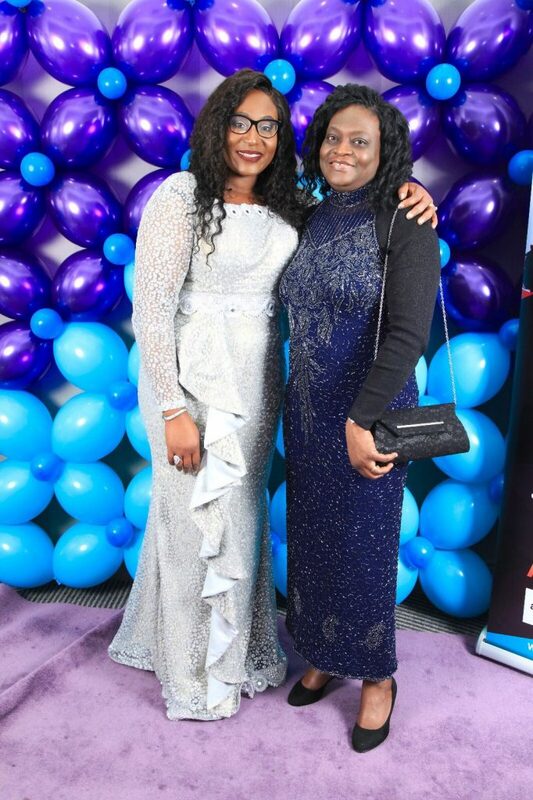 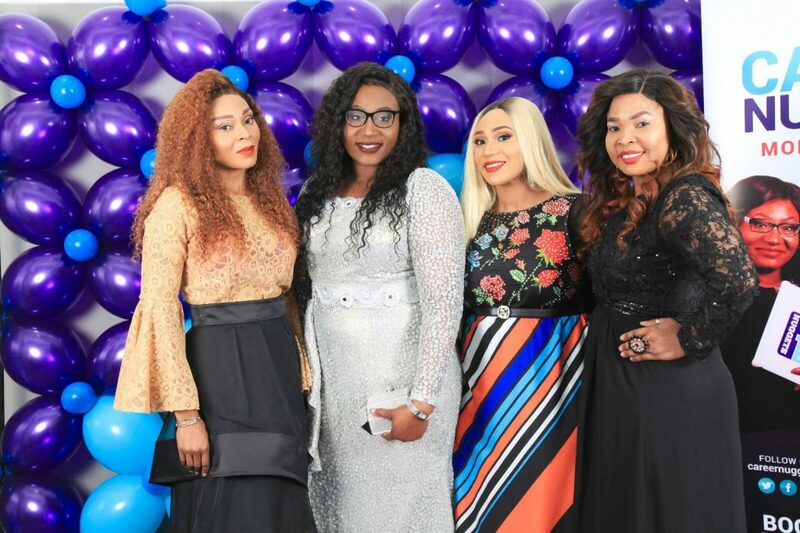 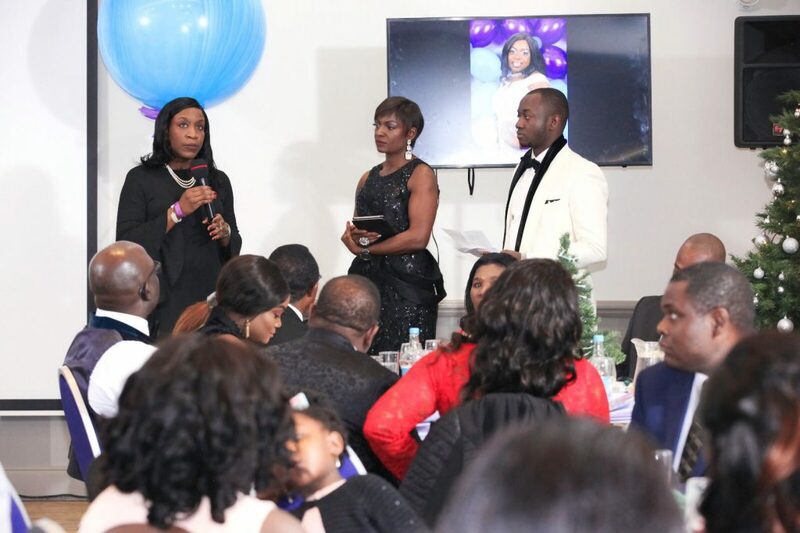 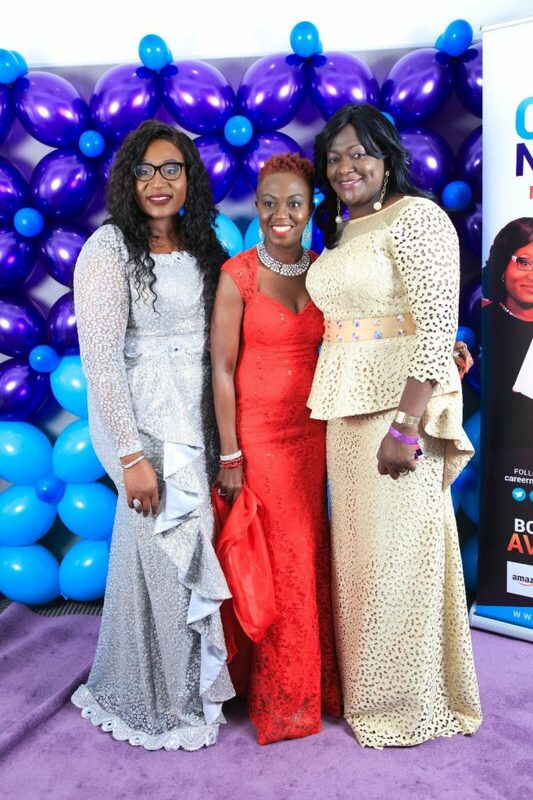 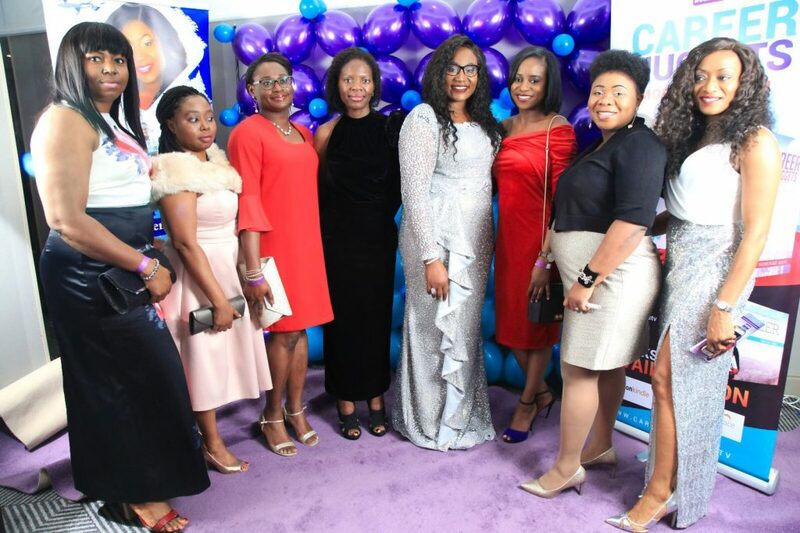 In December 2017 Career Nuggets hosted our Annual Christmas Ball at the beautiful Doubletree by Hilton Hotel. 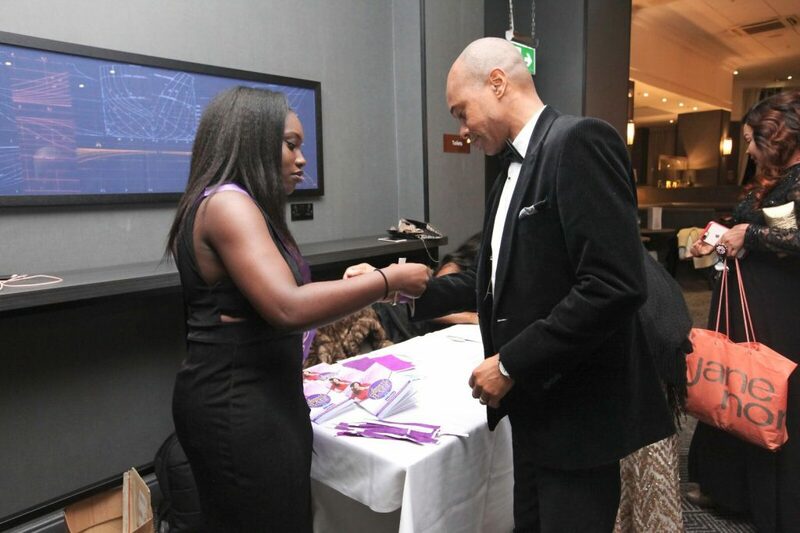 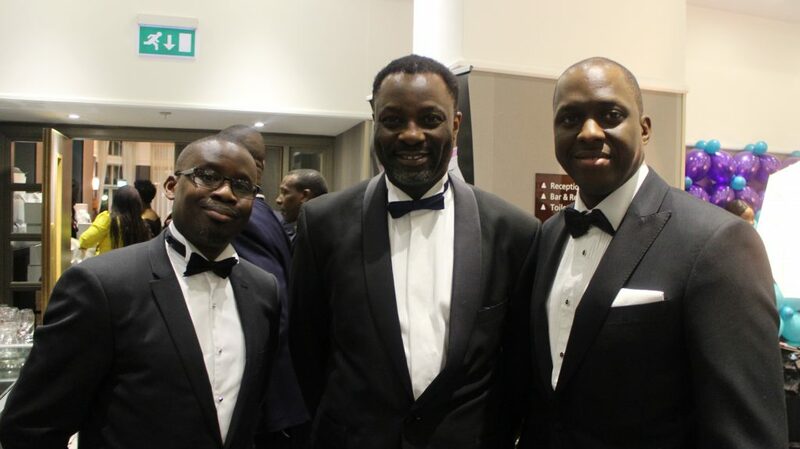 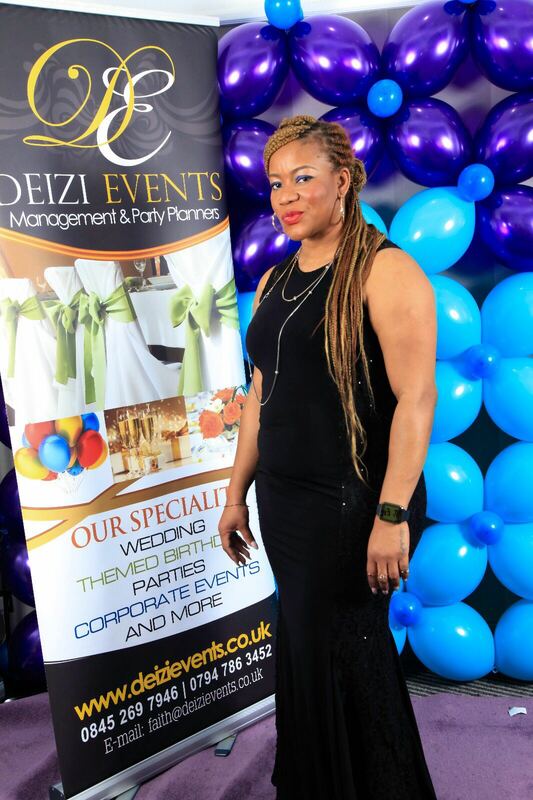 The purpose of the event was to provide inspiration and networking opportunities in an elegant black-tie event. 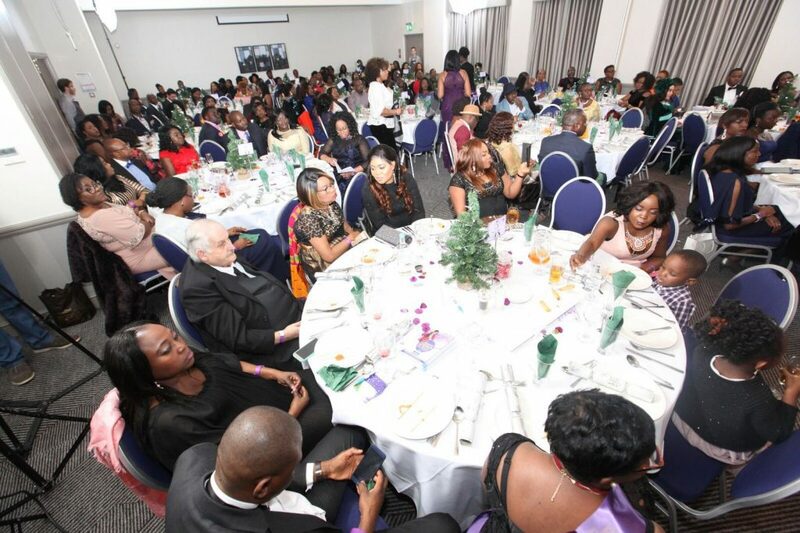 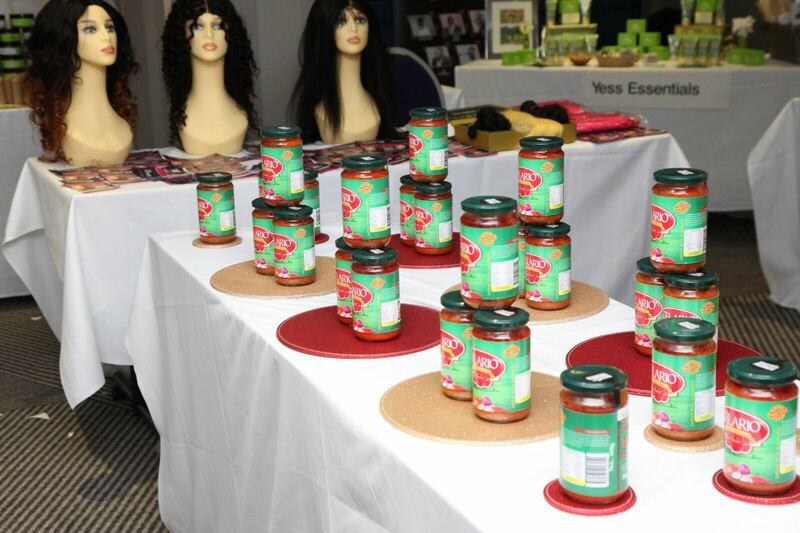 We were privileged to host 195 people – the event was completely sold out and the venue was filled to capacity. 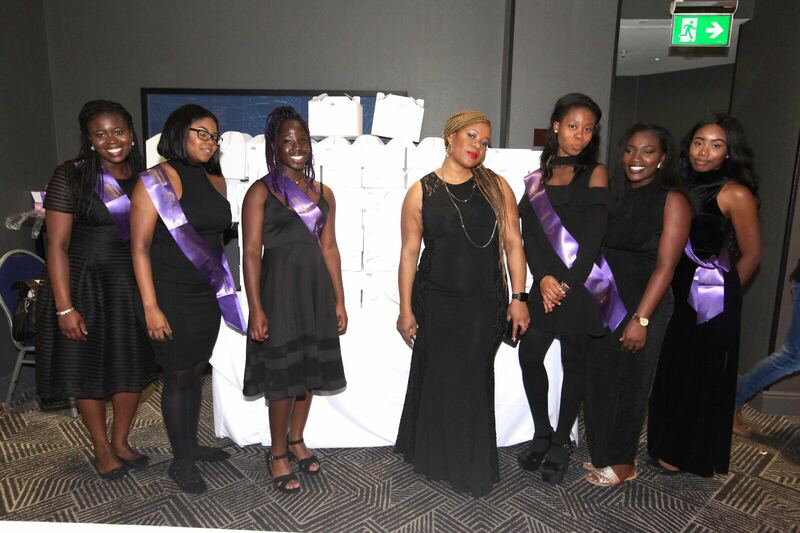 The attendees were welcomed by our hostesses and this was the just the beginning of creating a great experience for each person. 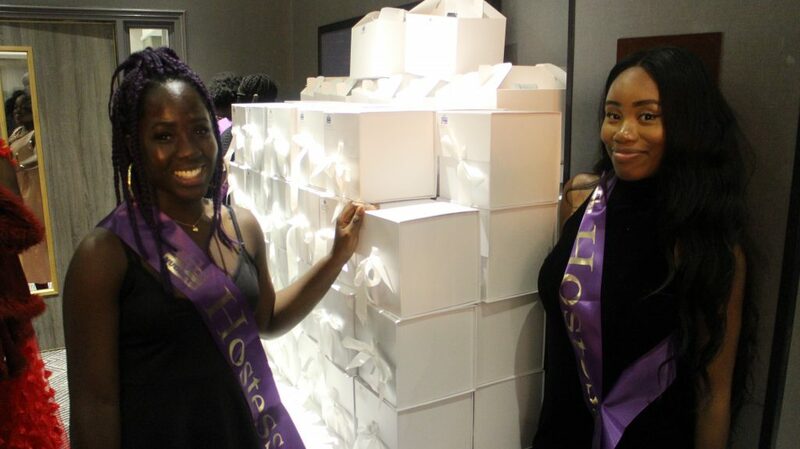 and the surprise gift boxes that each person took home at the end of the evening. 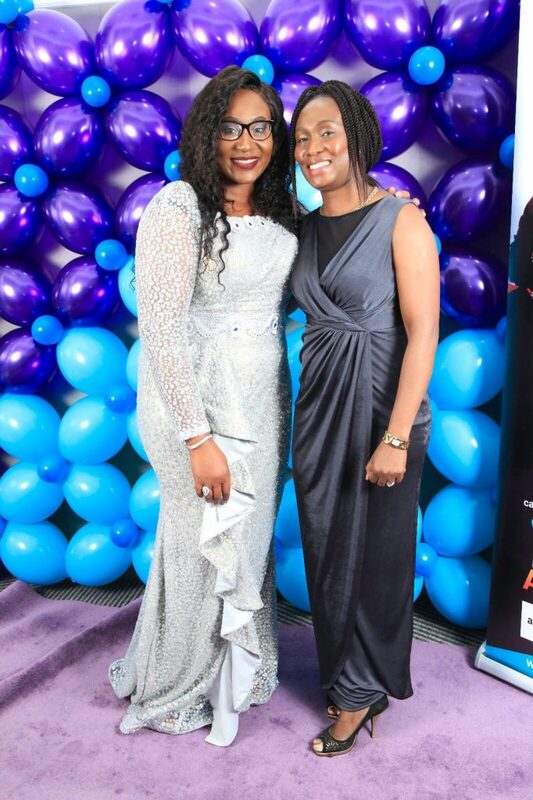 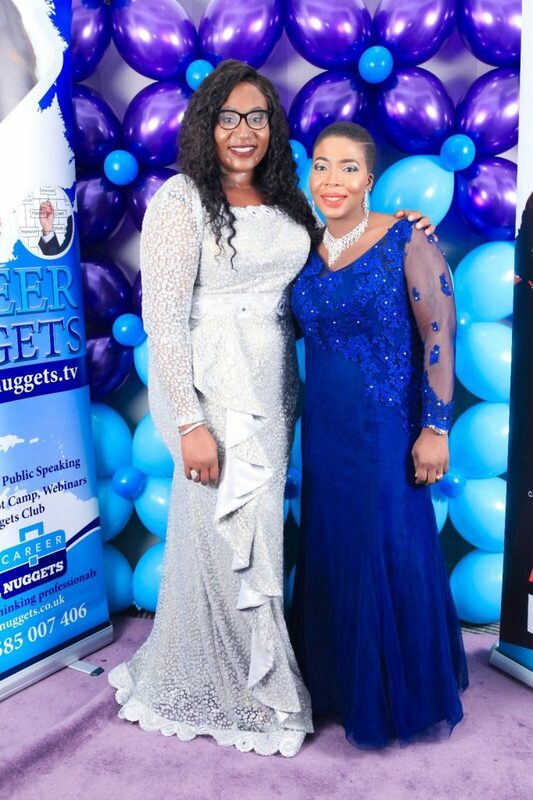 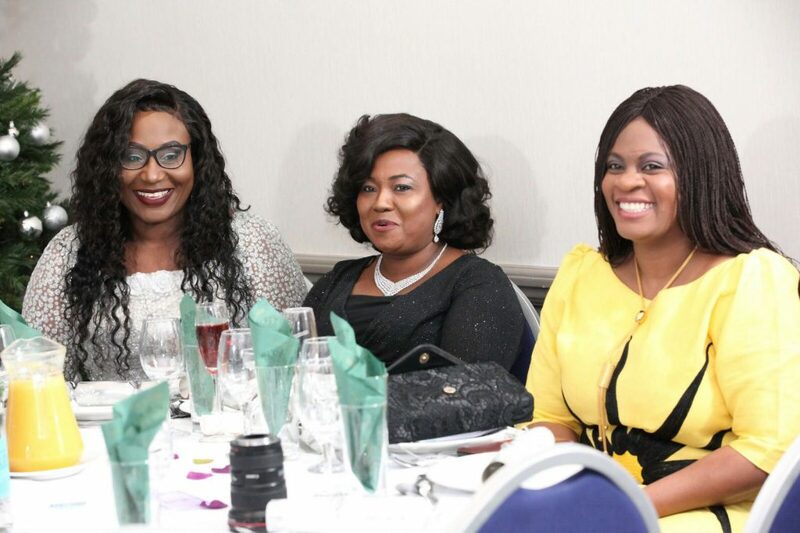 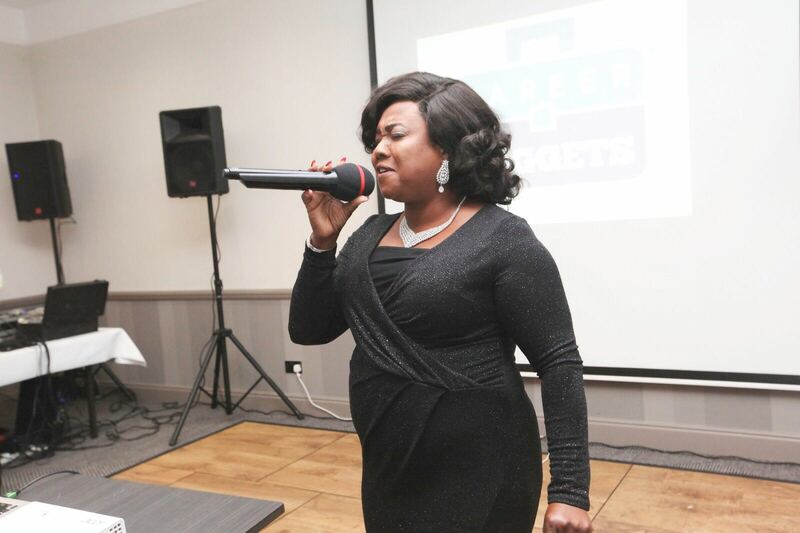 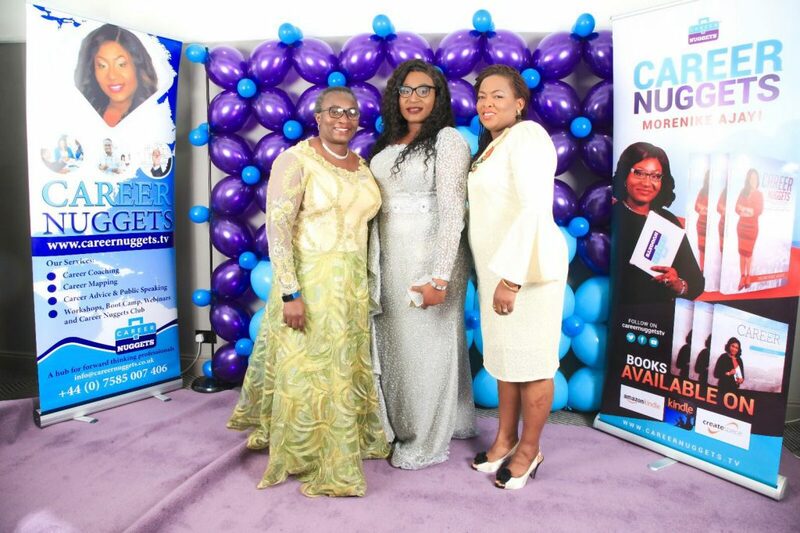 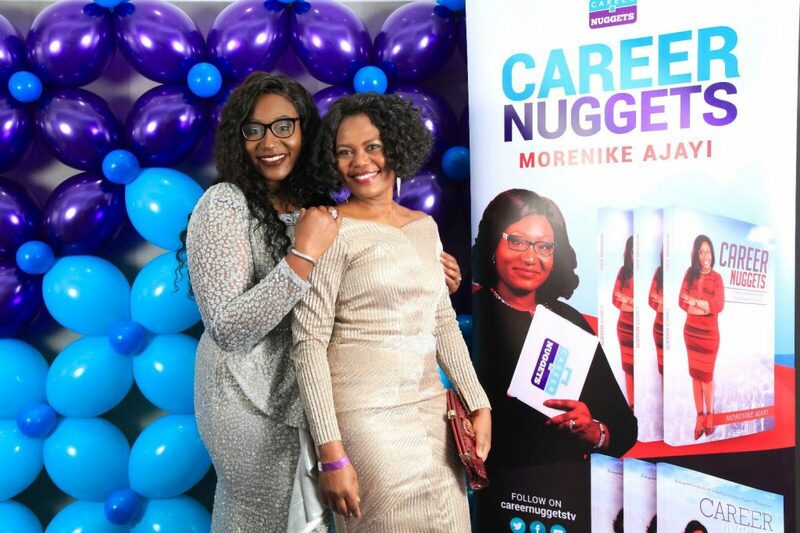 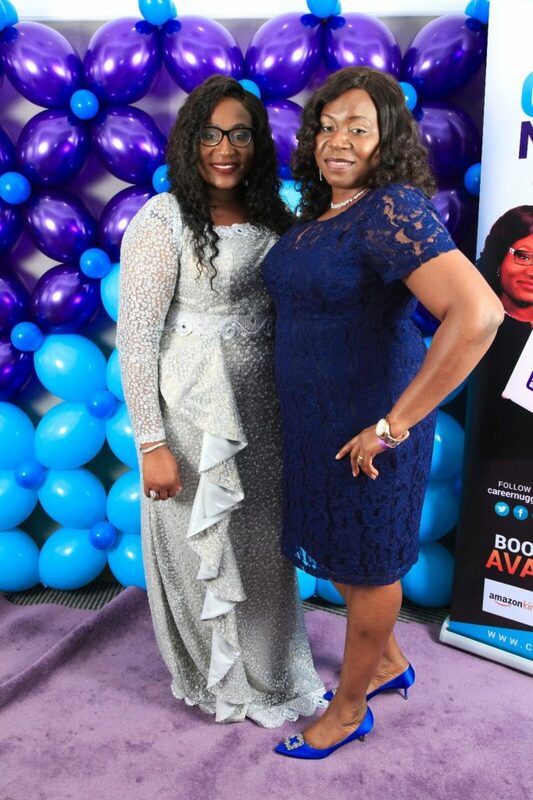 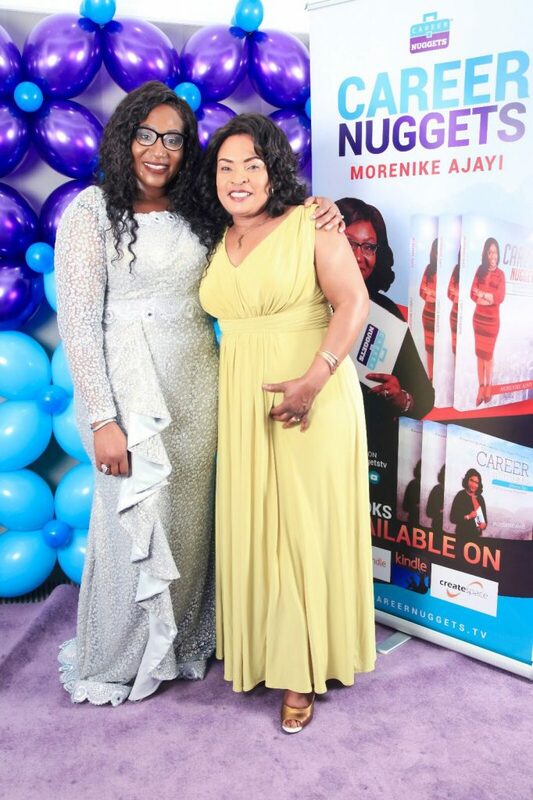 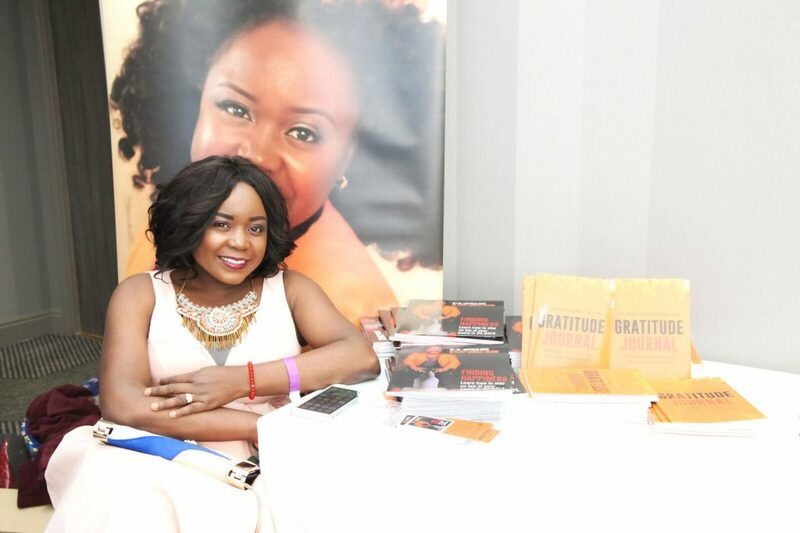 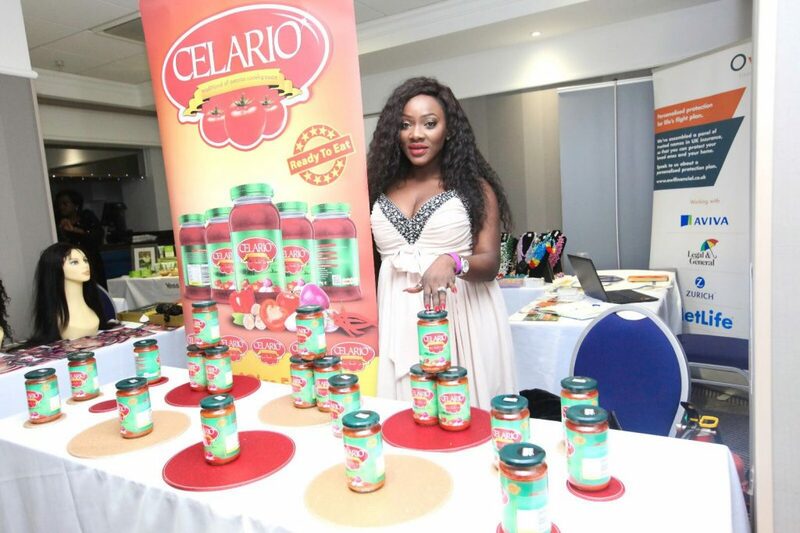 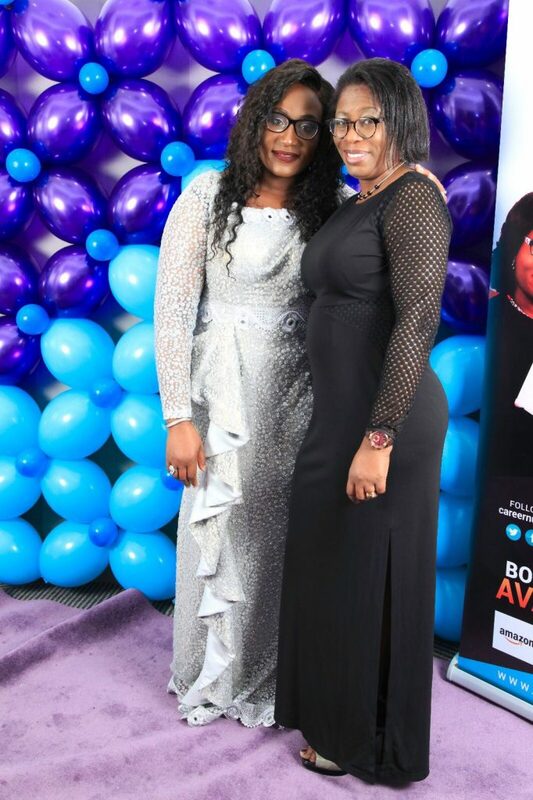 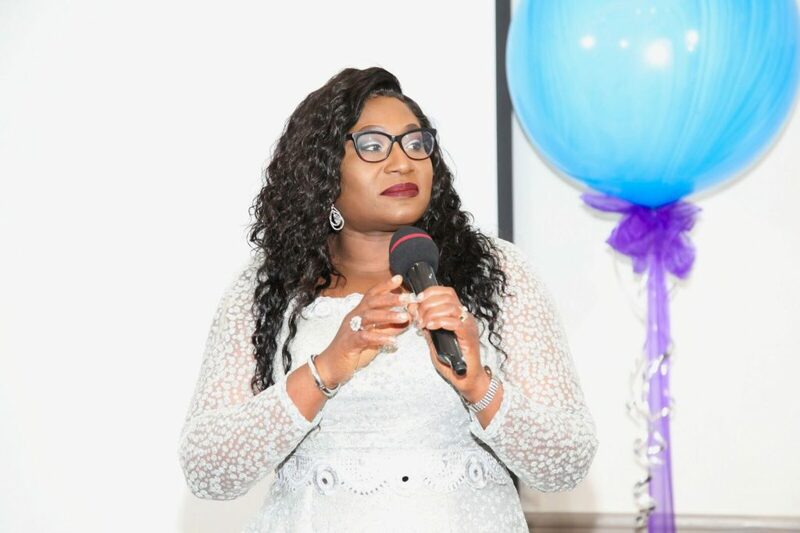 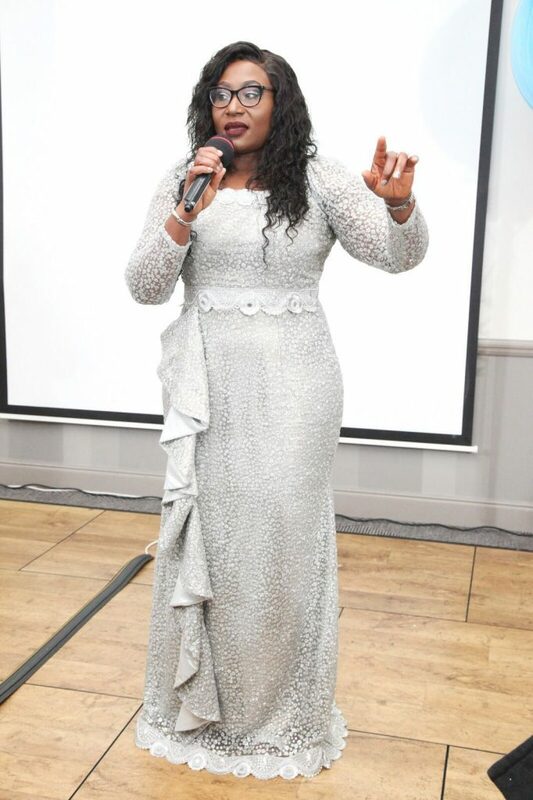 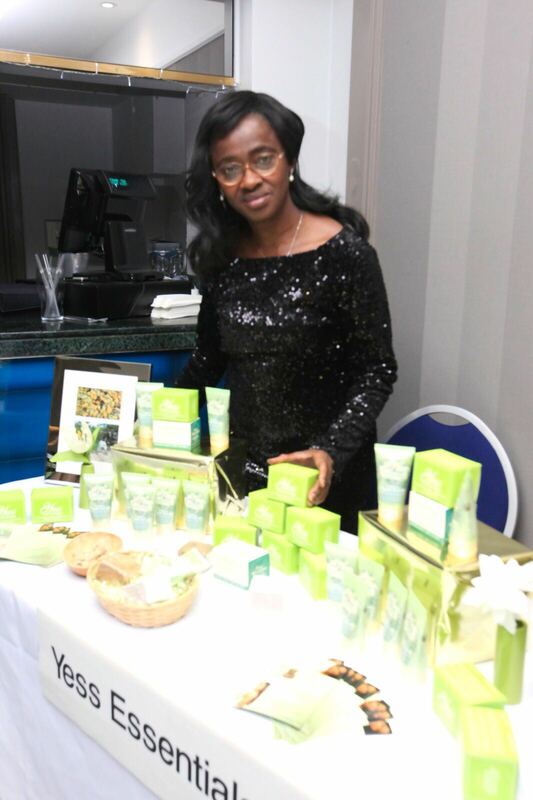 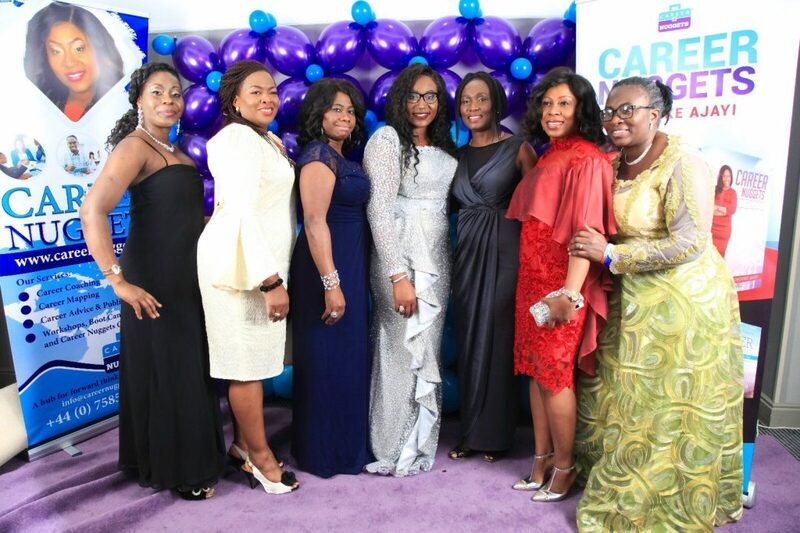 The event was hosted by the founder of Career Nuggets, Mrs Morenike Ajayi. 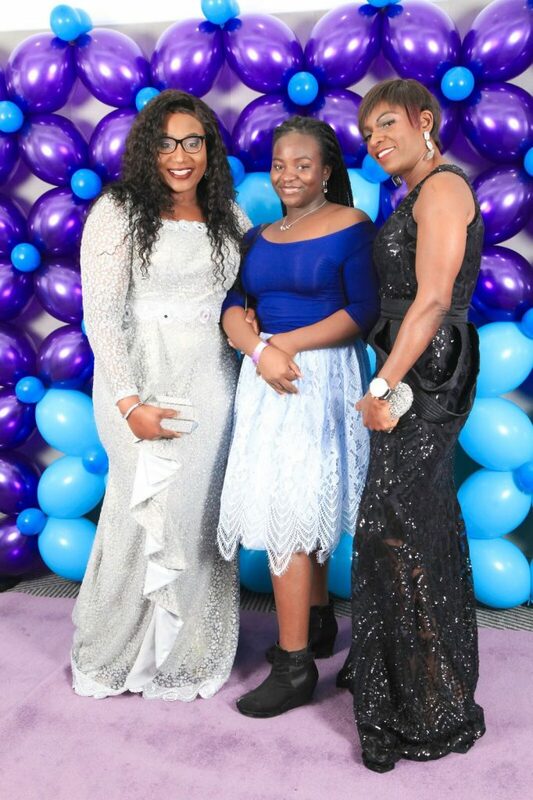 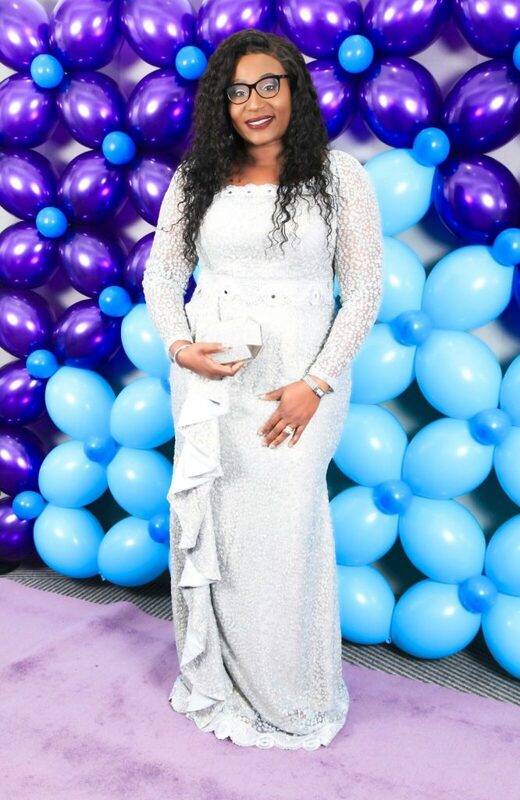 Looking elegant and gorgeous in a silver bejewelled ball gown with hair and make-up immaculate. 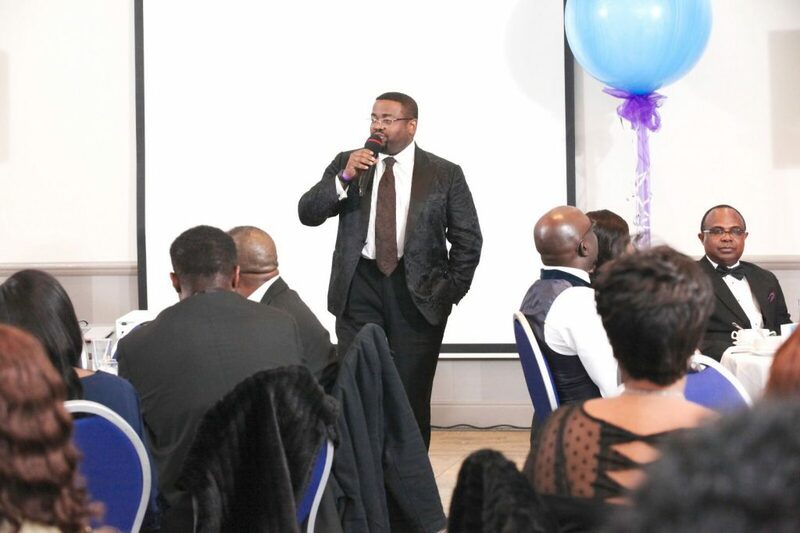 The keynote speaker was Anthony J Osijo. 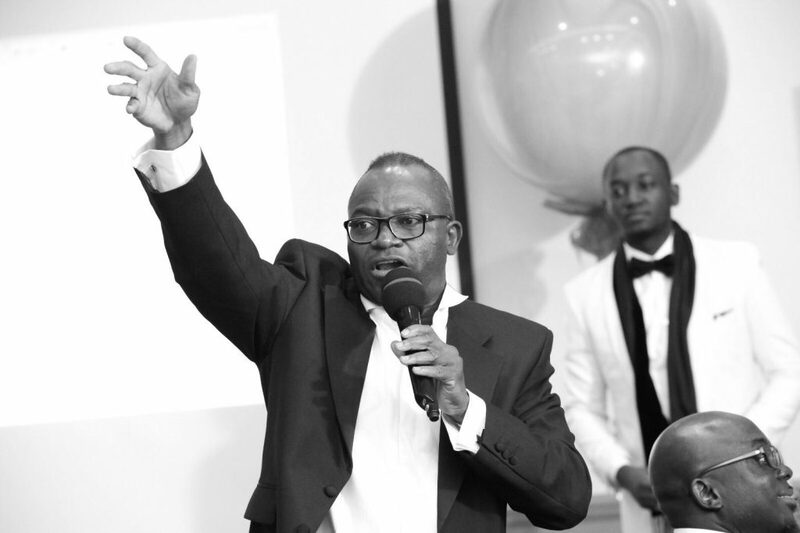 He spoke with wisdom and wit with no-holds-barred advice that served as a reality check as well as to spur us on to greatness. 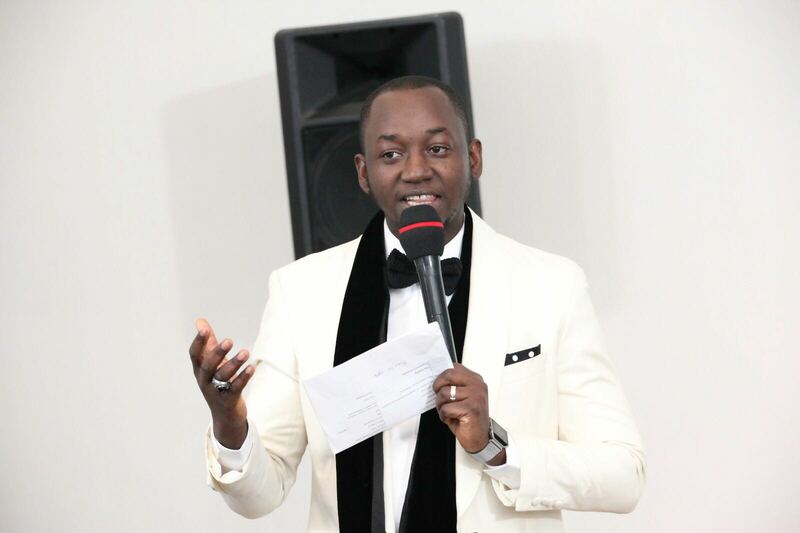 Our Emcee was Sheun David-Onamusi, Personal Development Coach and CEO of Growing Luxury Brand Solemate by Dapper. 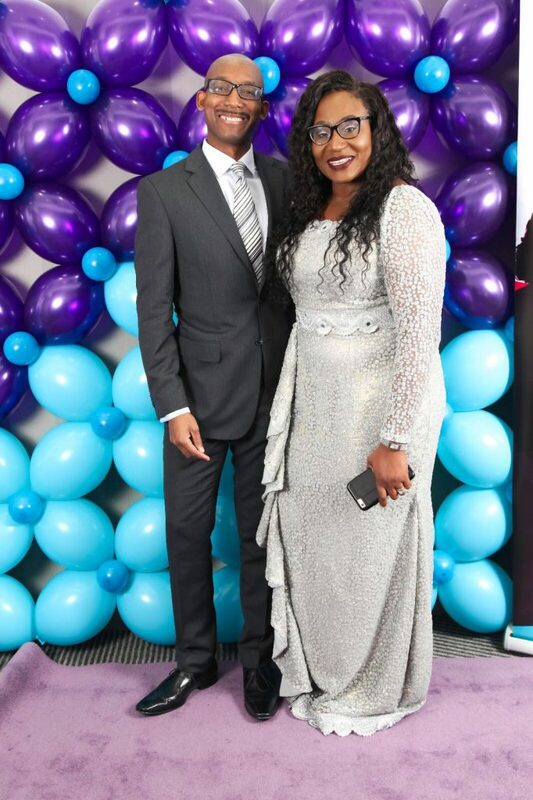 He played a big part in creating a friendly ambience and seeing to the smooth running of proceedings. 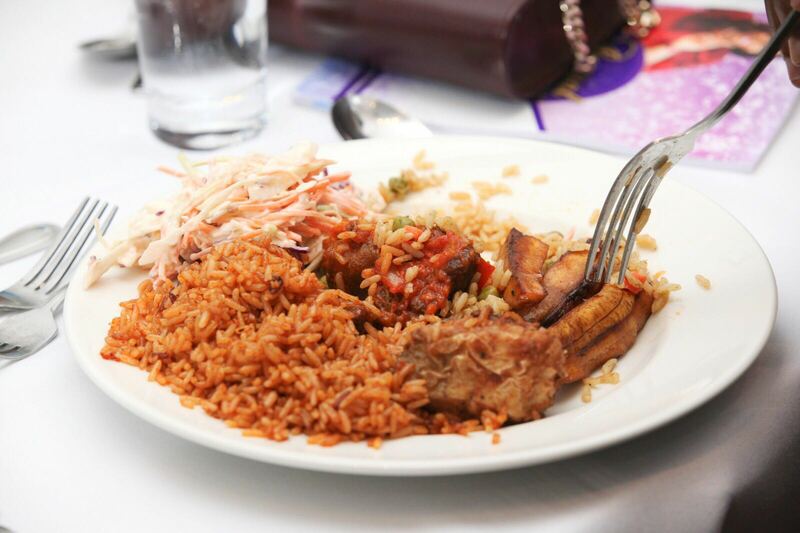 Dinner was a Four-course meal prepared by the in-house chef. 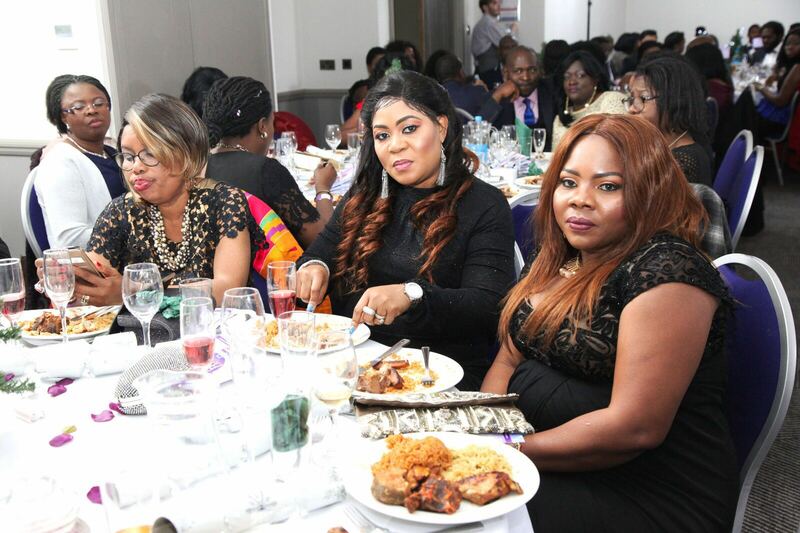 The entrees, main course and dessert were enjoyed by all. 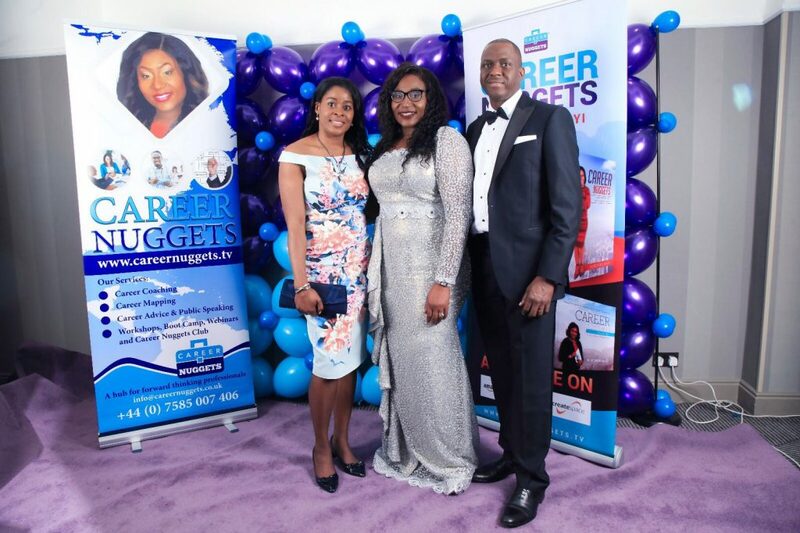 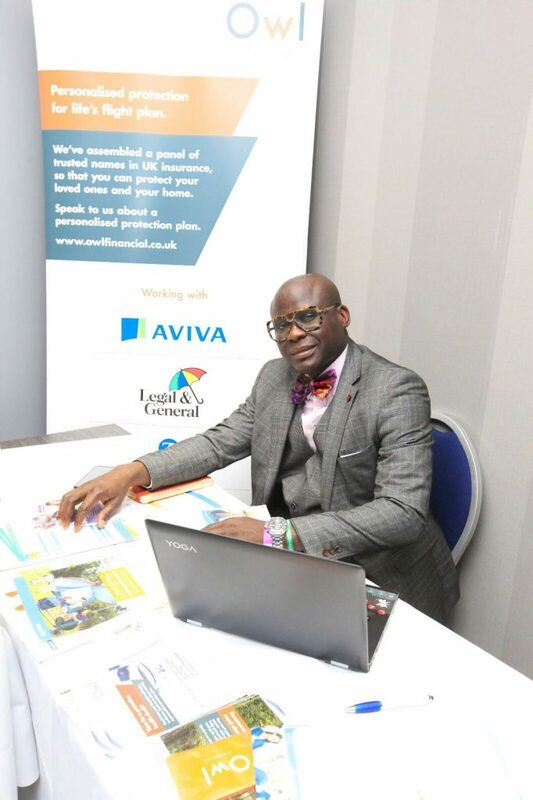 We heard Testimonials from people that had benefited from the networking opportunities of the previous year’s event and ongoing career support events. 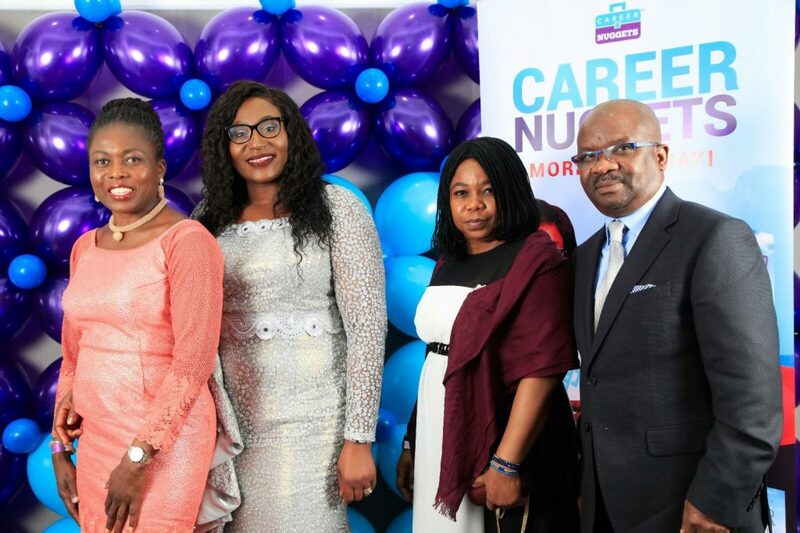 These included reports of new jobs, internships and career progression. 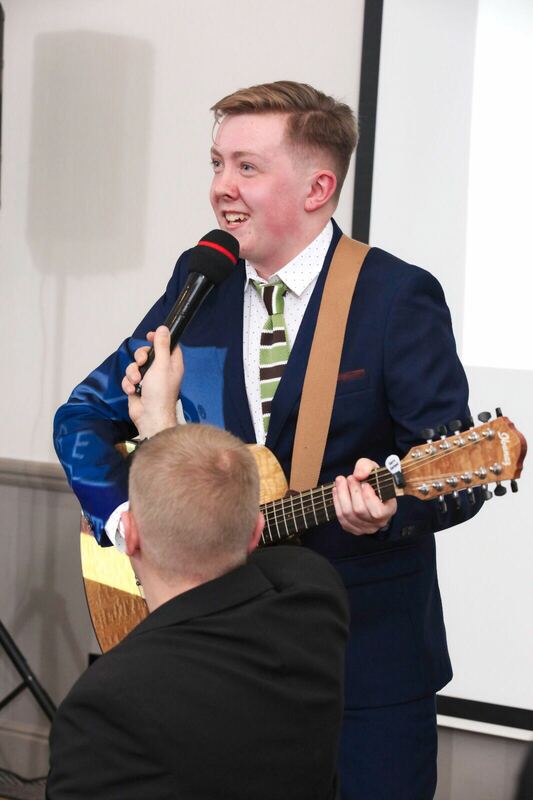 The auction was one of the exciting highlights of the night. 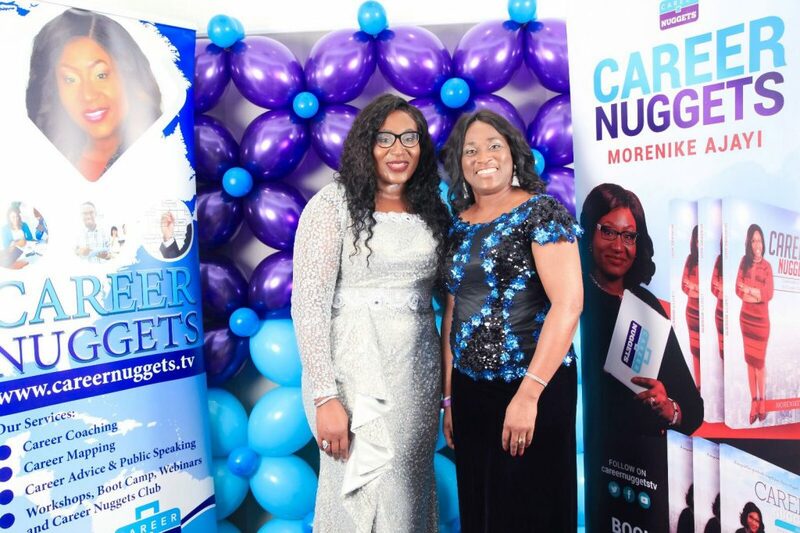 Launching the Mentor Matching Program. 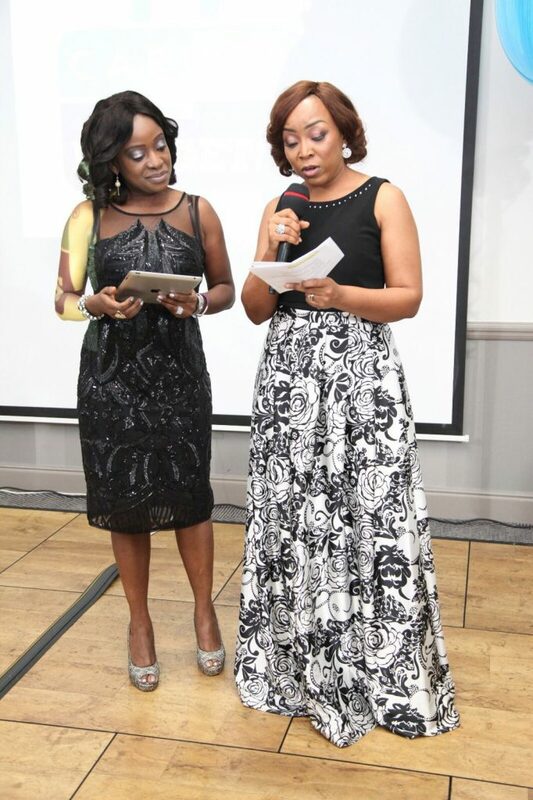 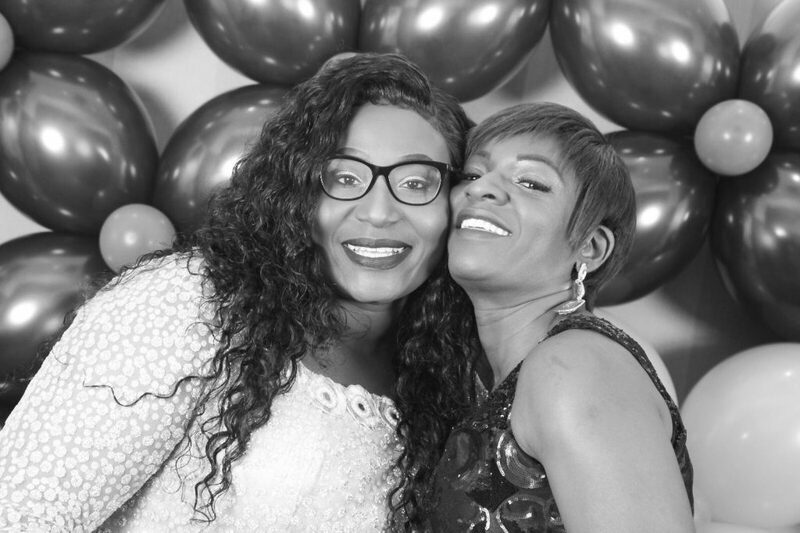 This scheme is facilitated by Mora and Ronke and they have worked hard to bring this vision to life. They are now set to start running the program taking it to the next level with the first intake of mentees. 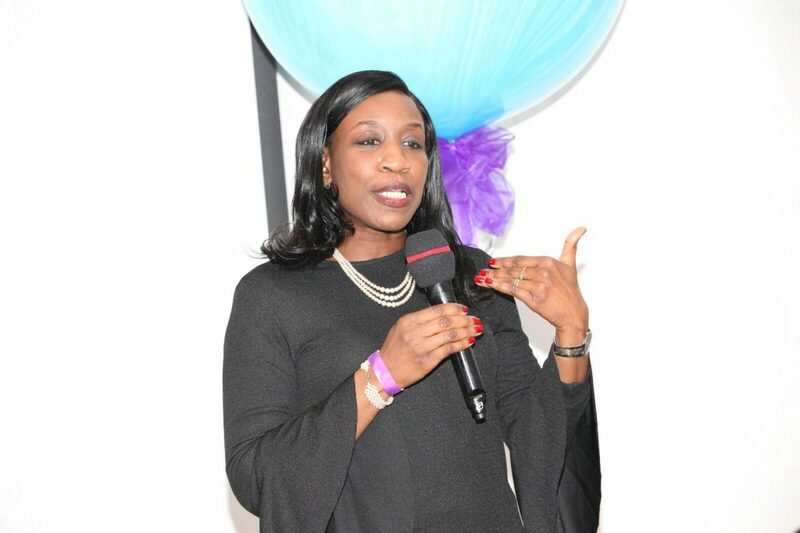 Use the contact form on the mentor program page for enquiries. 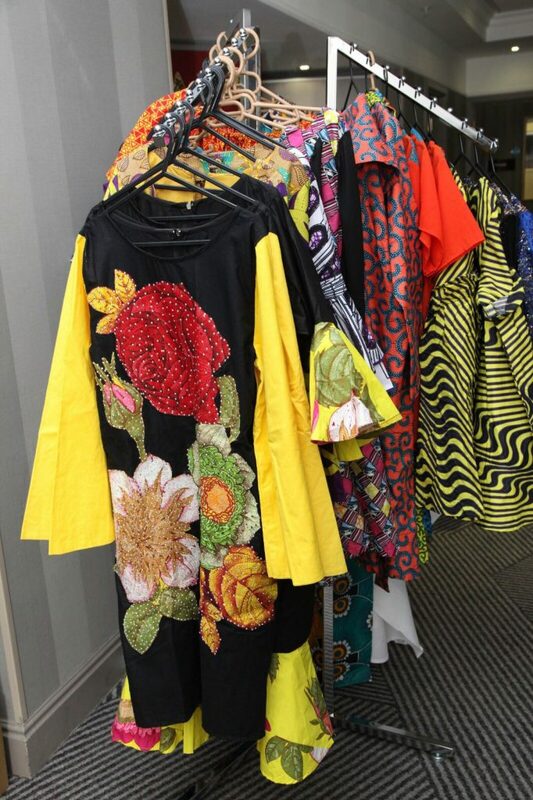 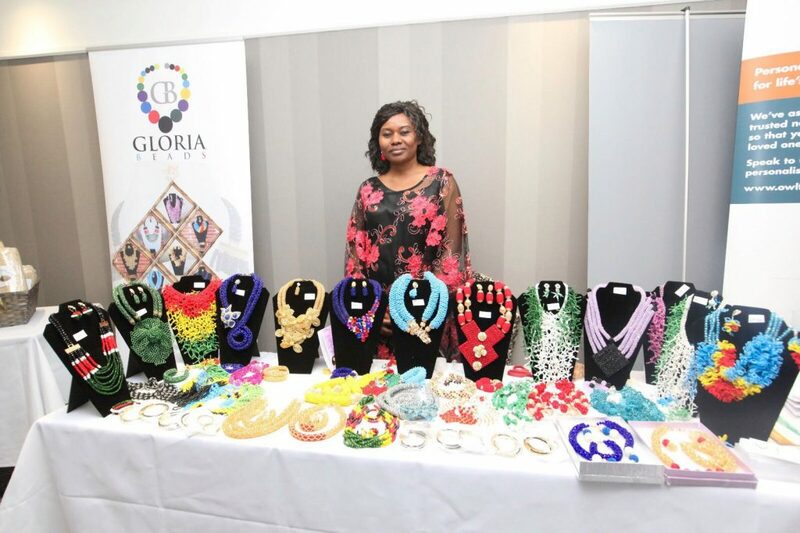 And finally, a big thank you to Our exhibitors and sponsors who brought colour and variety to the night by showcasing their creativity, products and services. 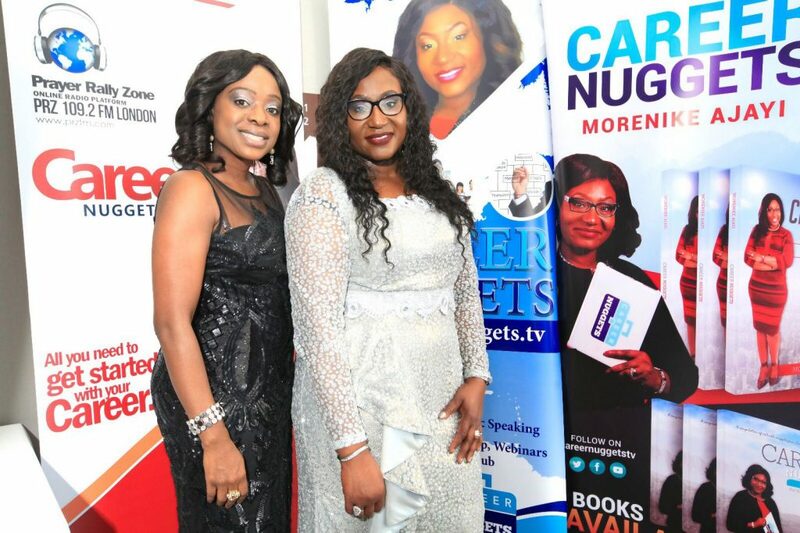 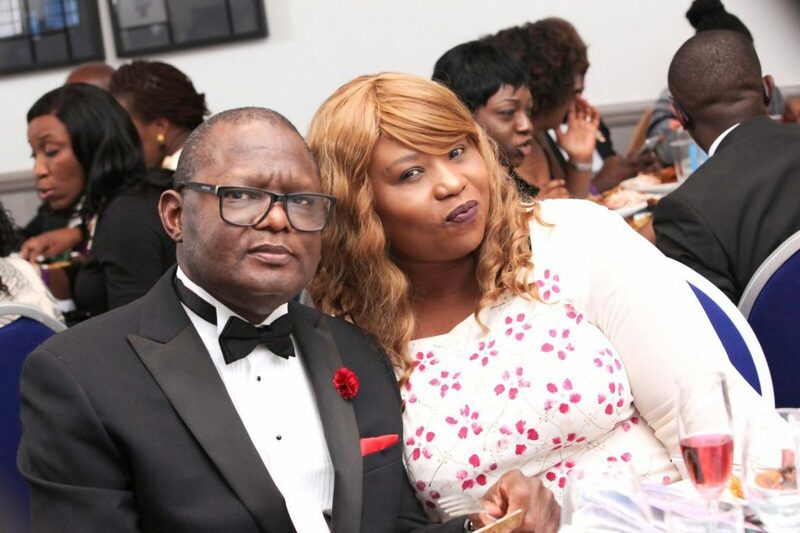 This article was posted in Events, Morenike's Corner.